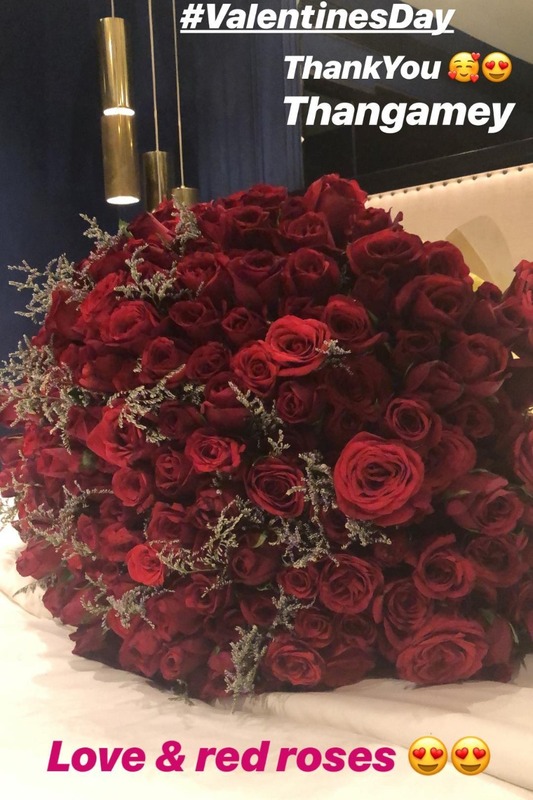 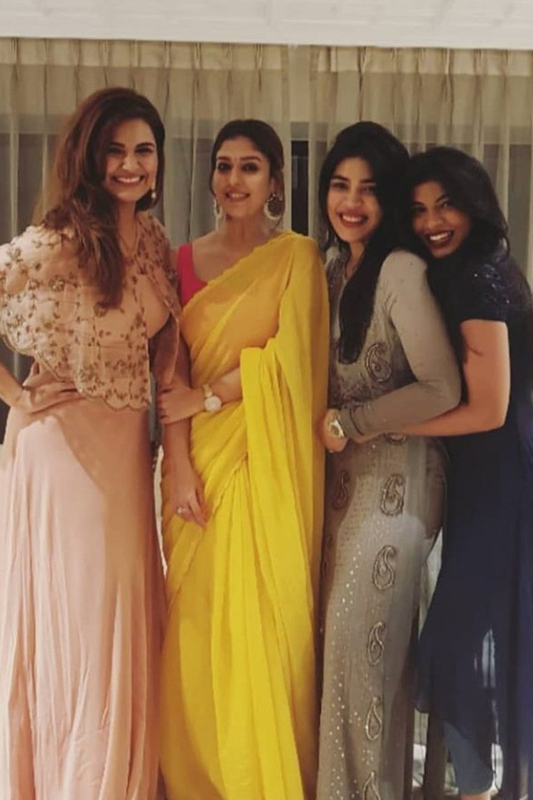 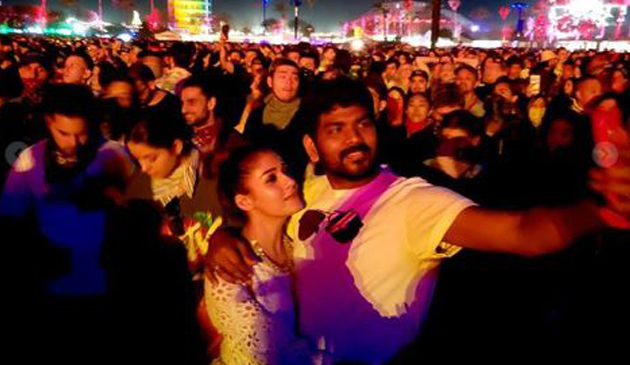 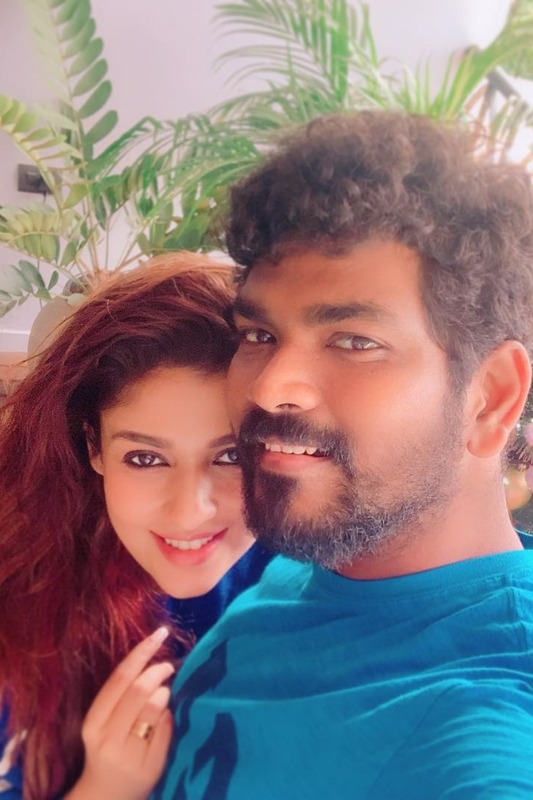 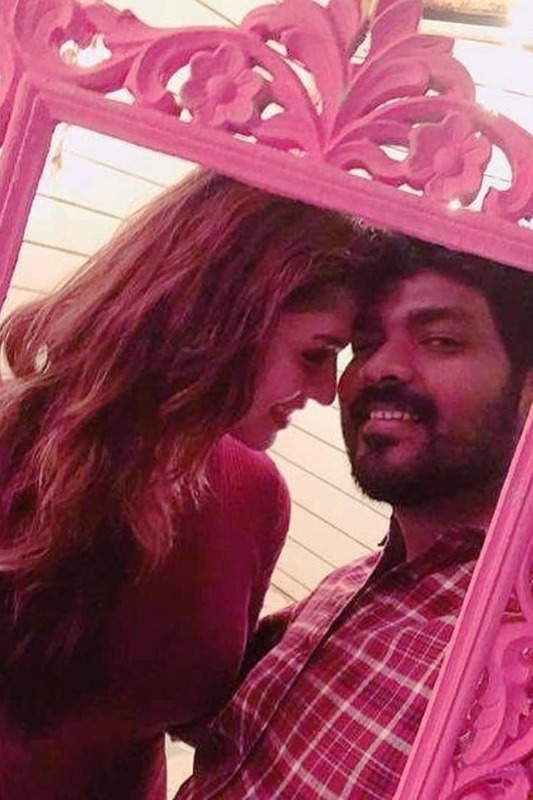 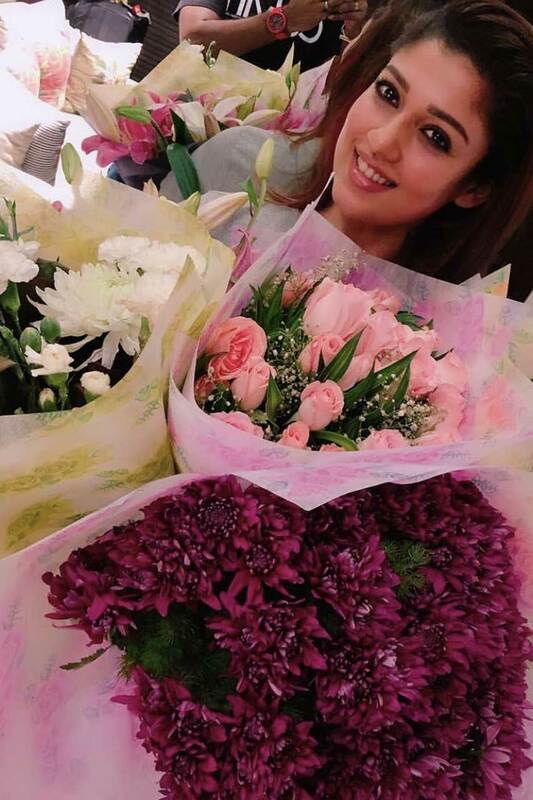 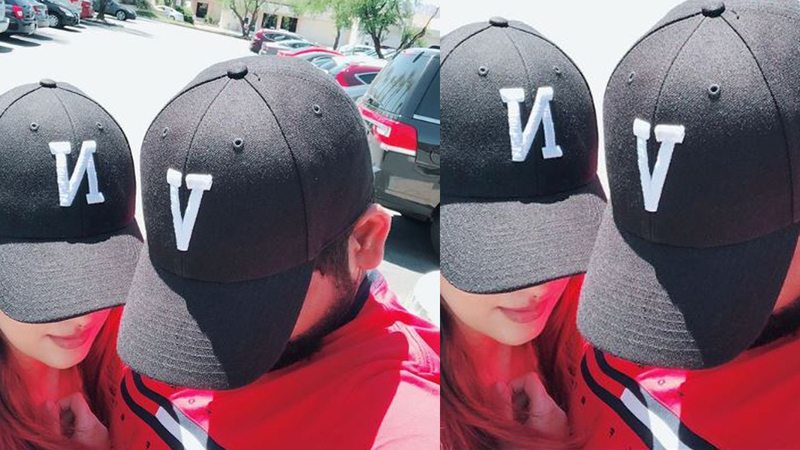 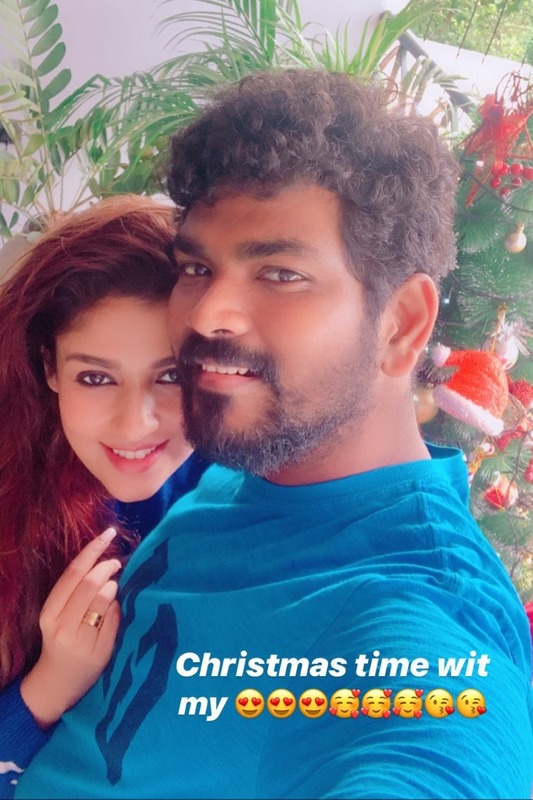 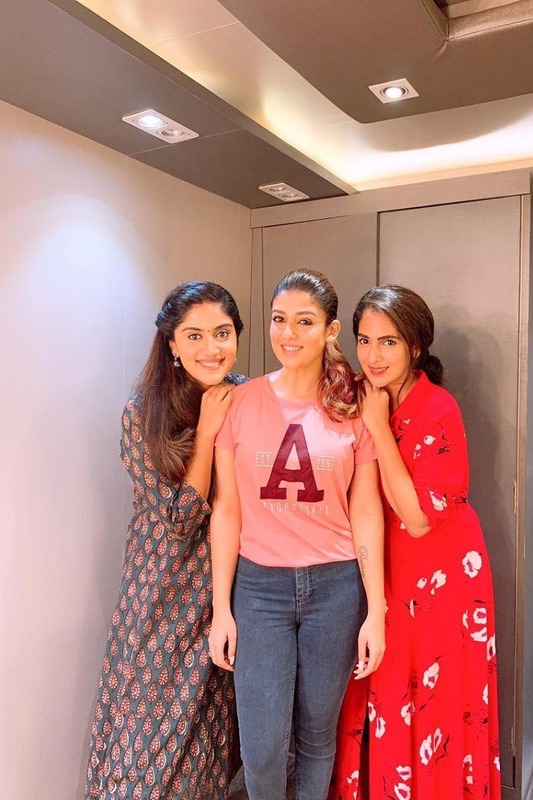 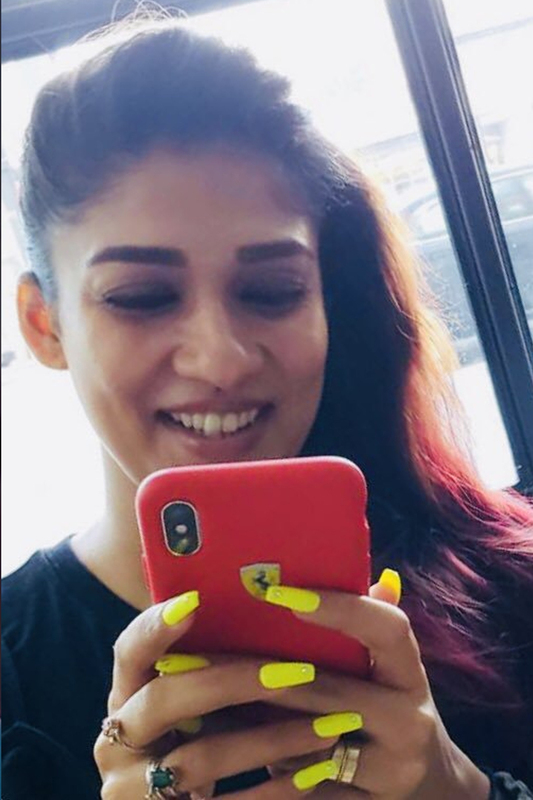 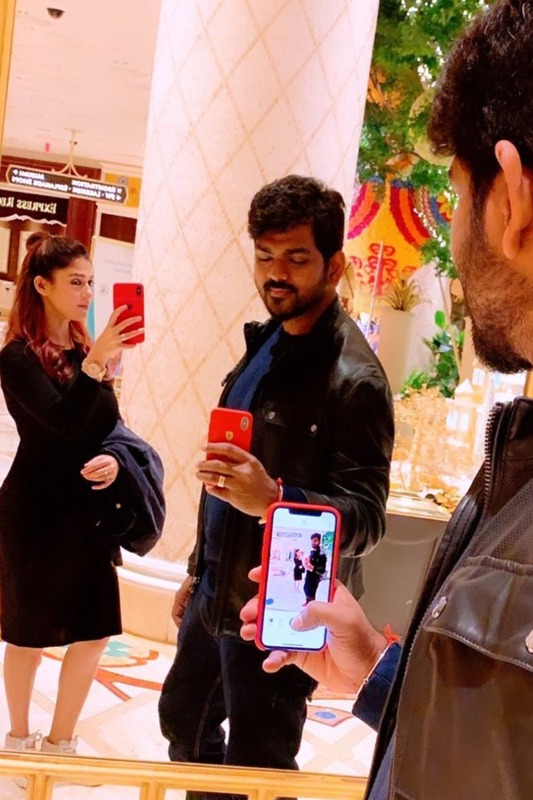 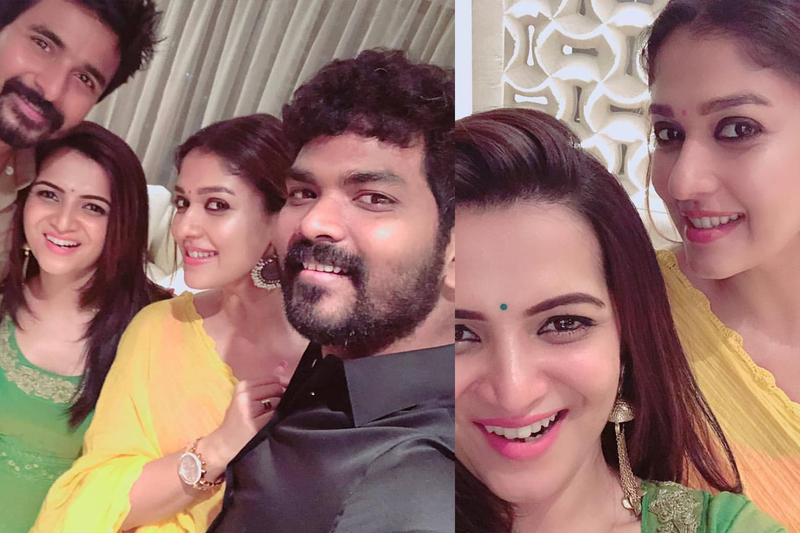 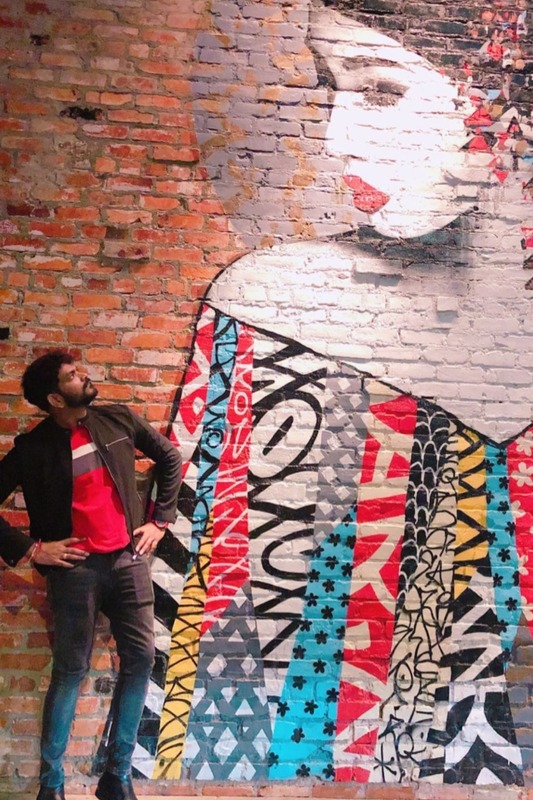 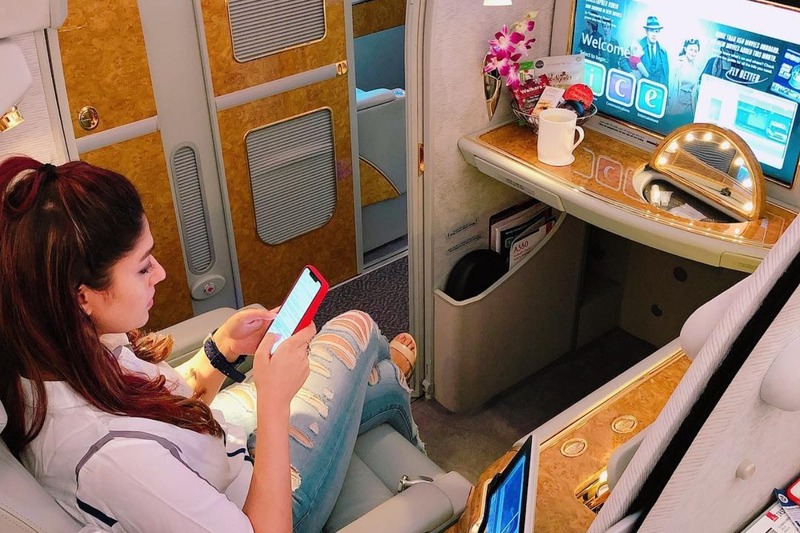 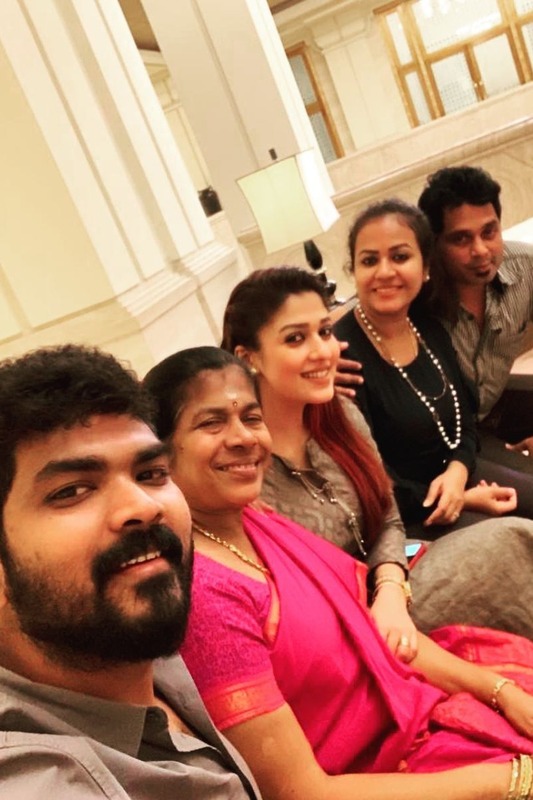 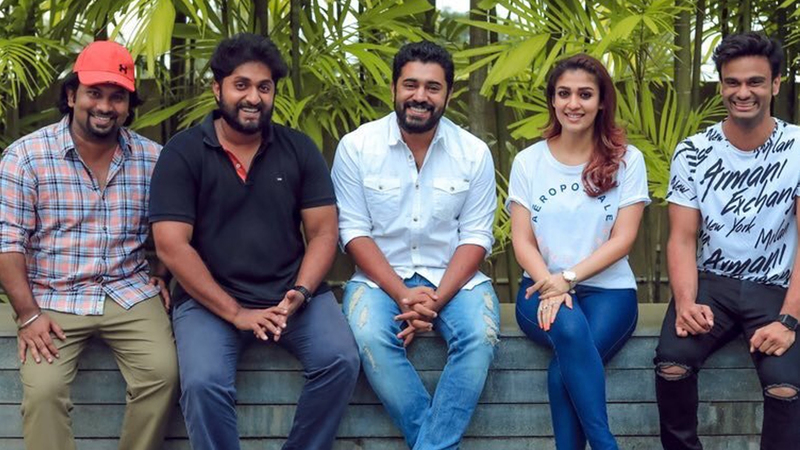 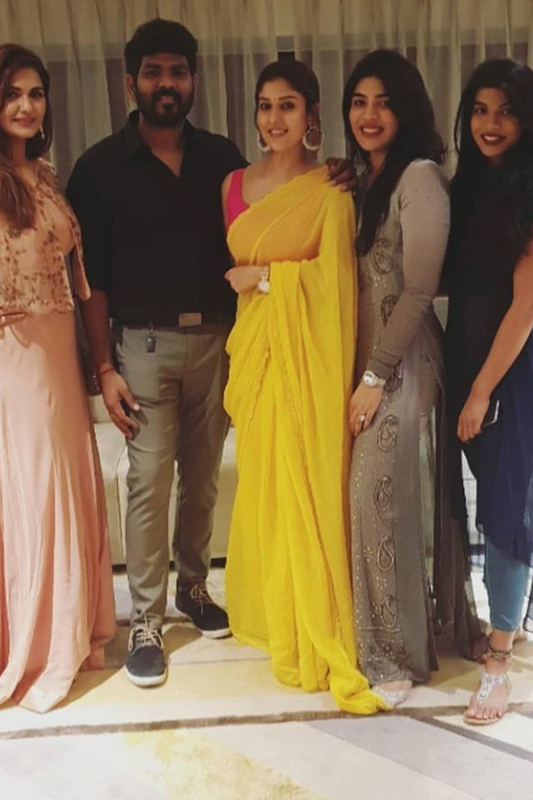 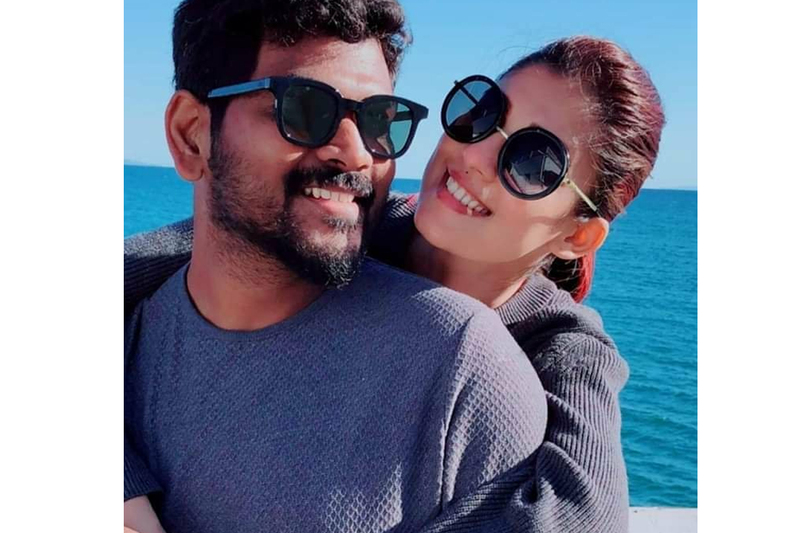 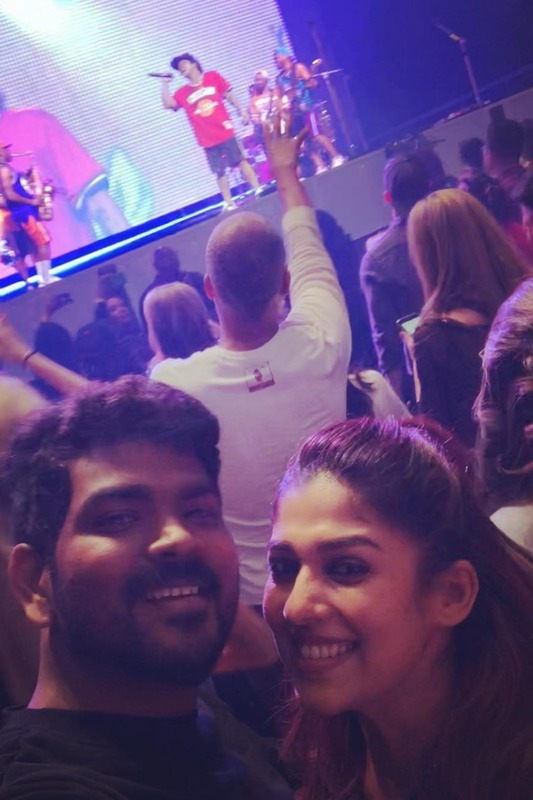 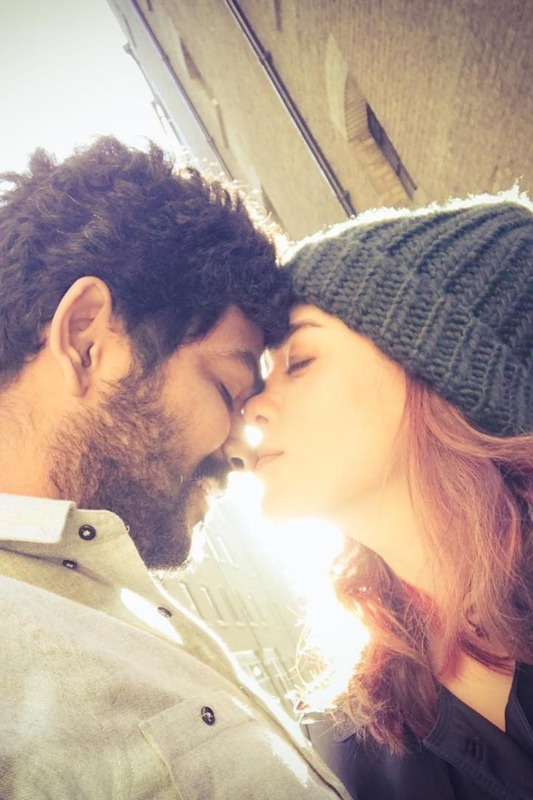 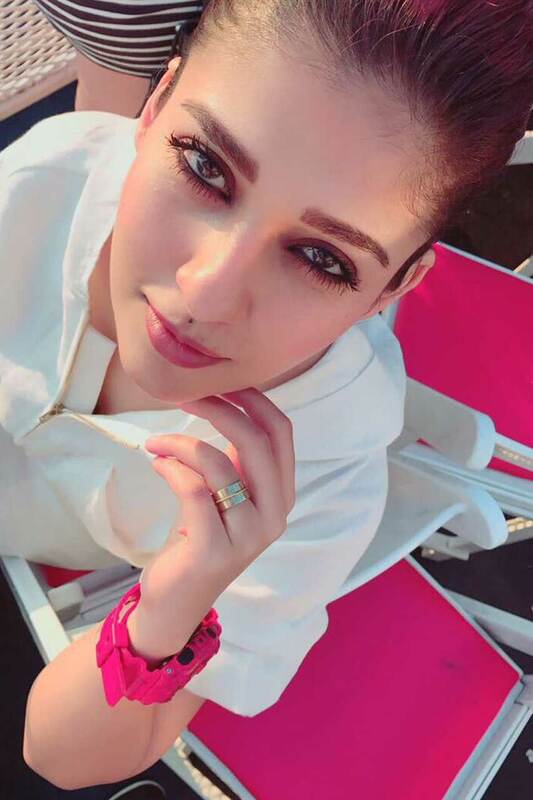 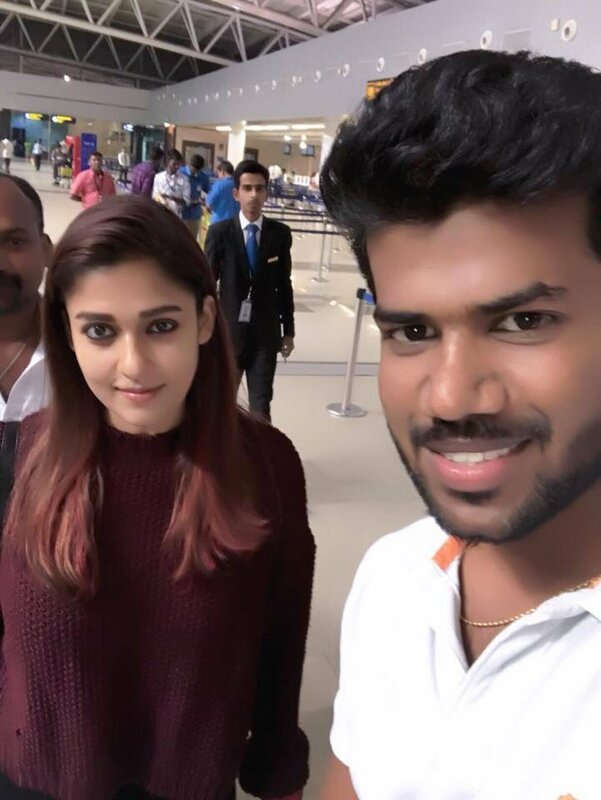 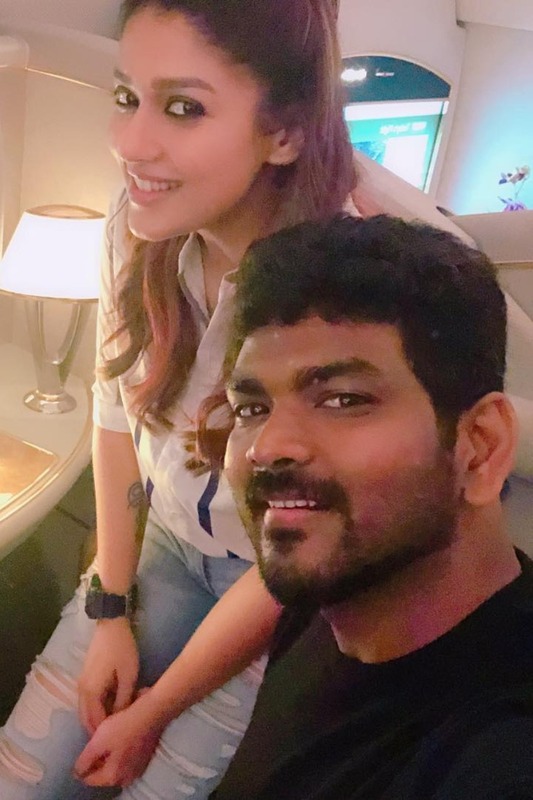 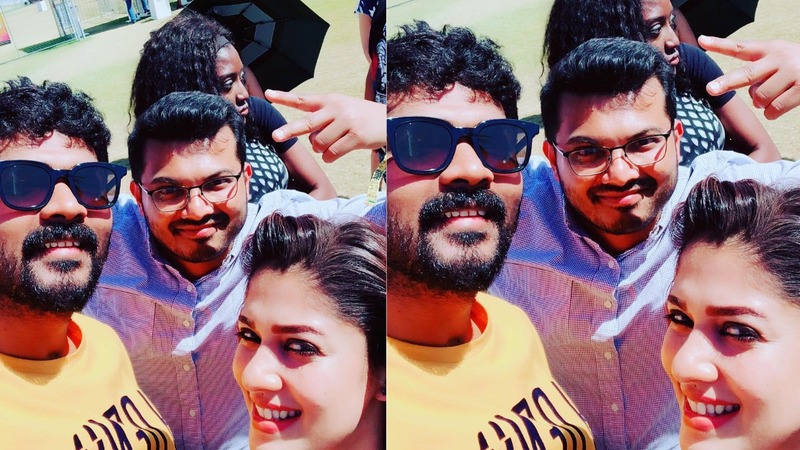 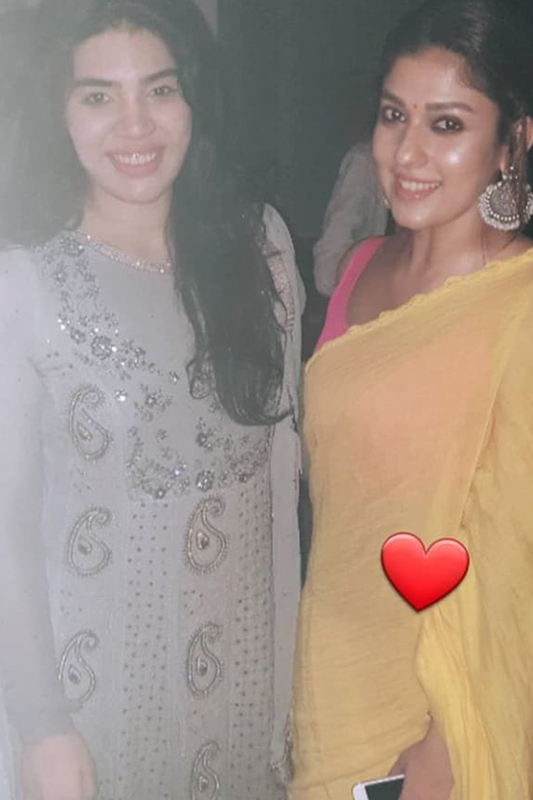 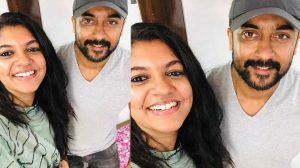 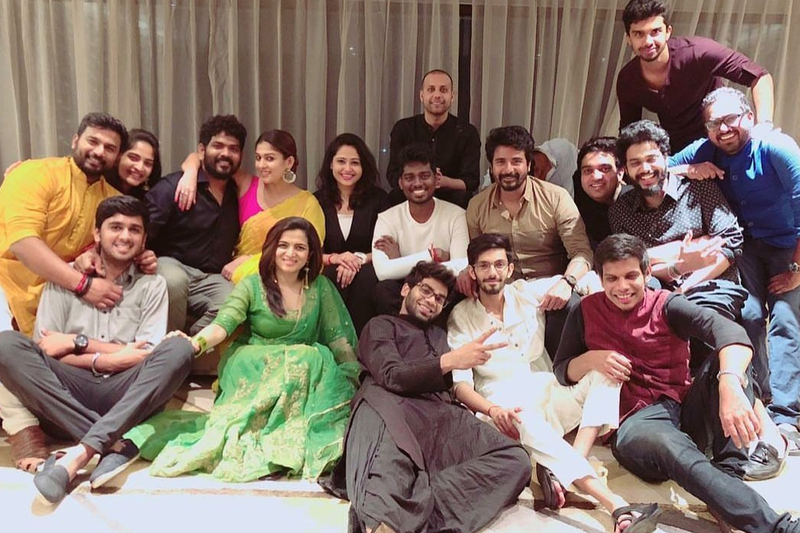 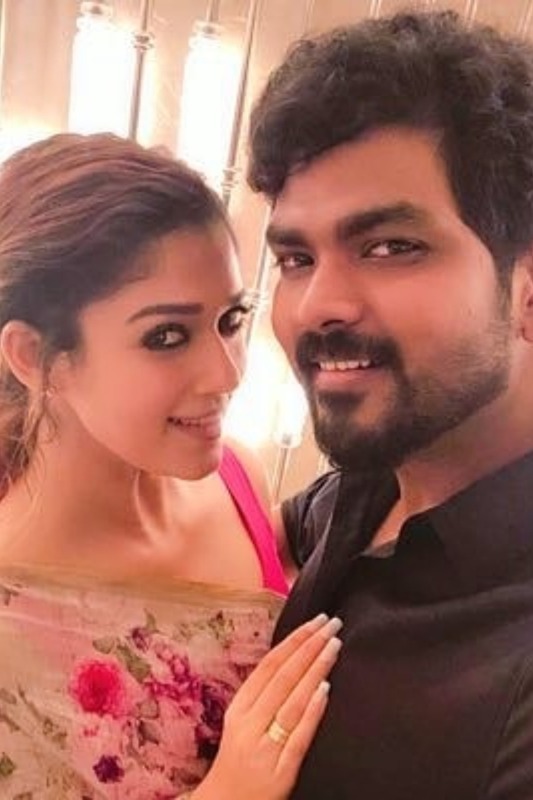 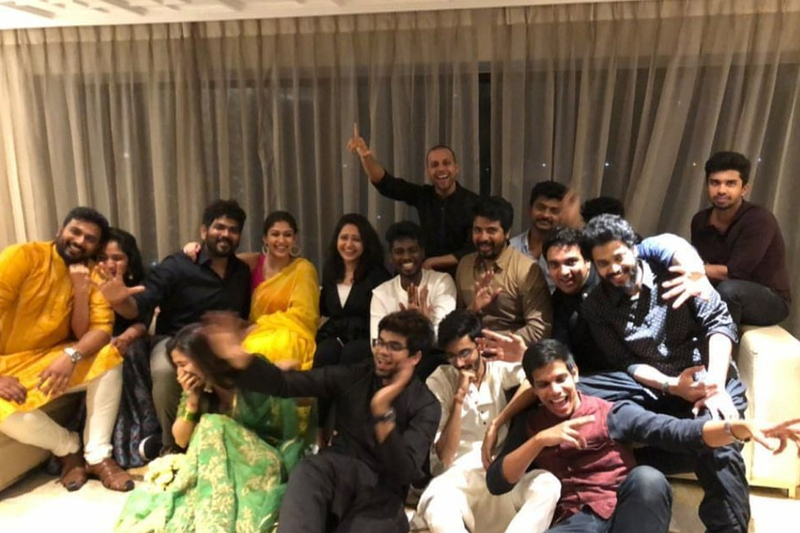 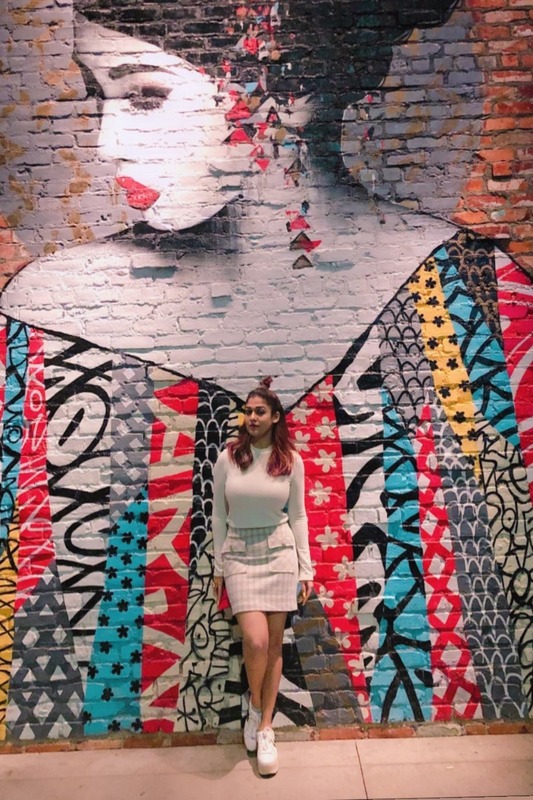 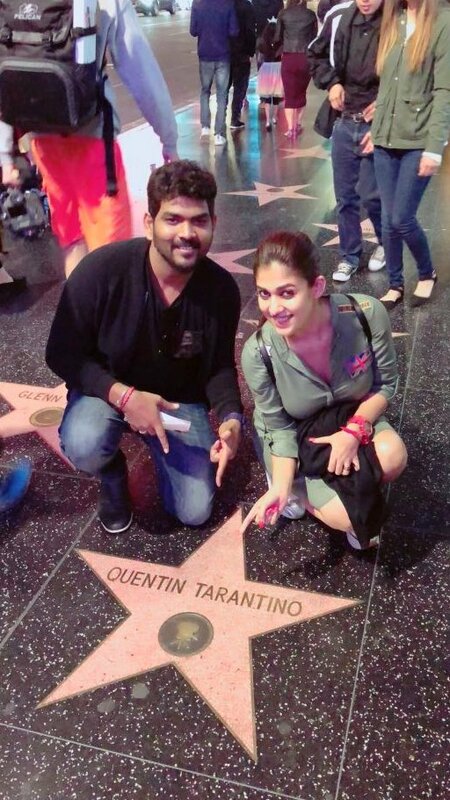 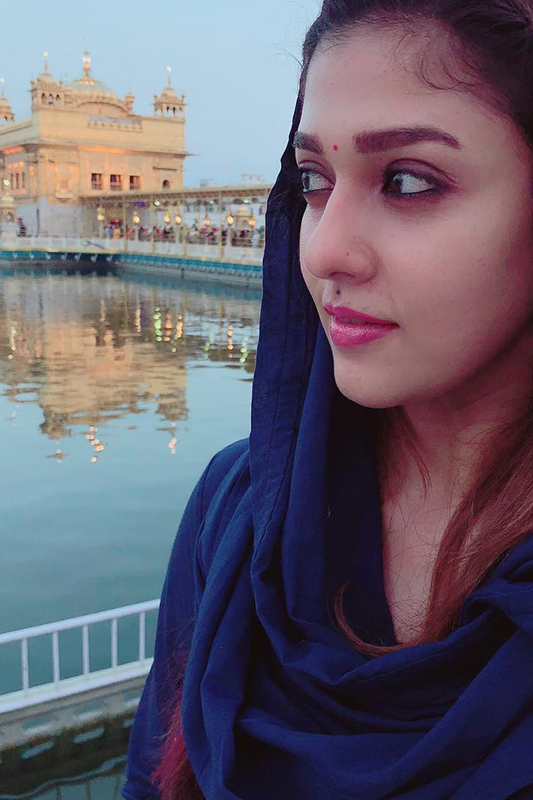 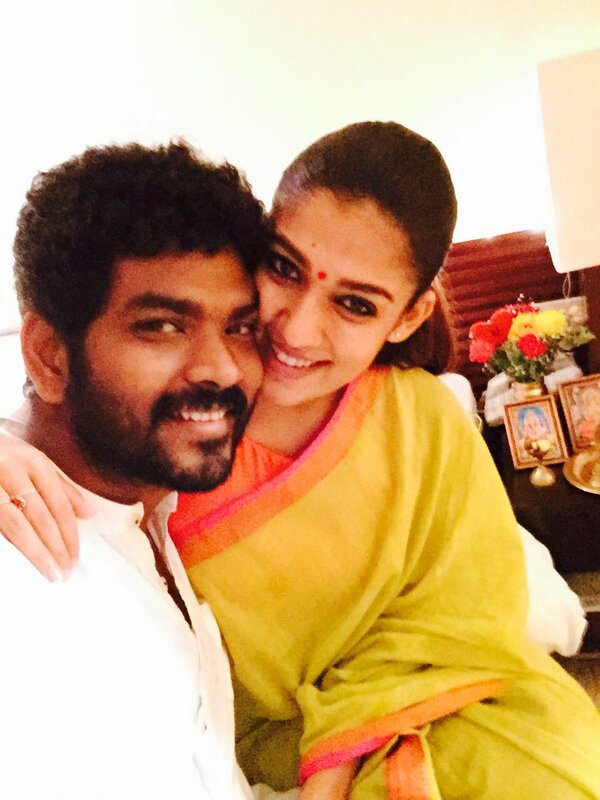 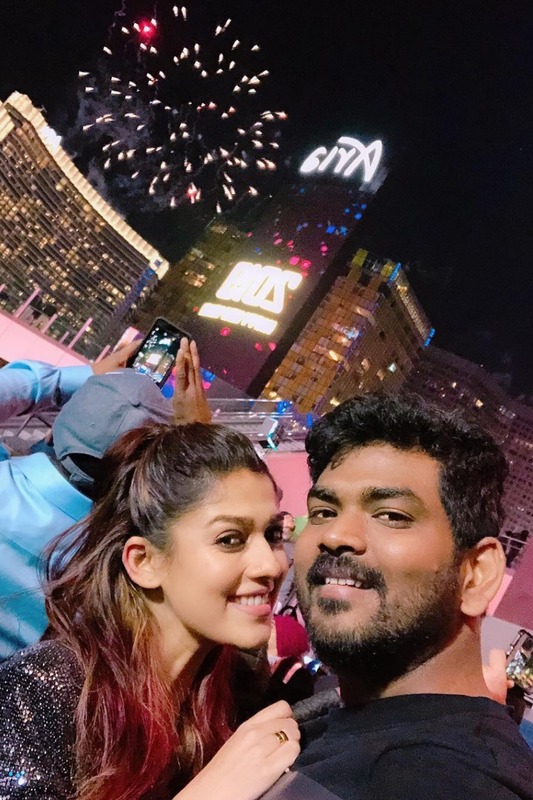 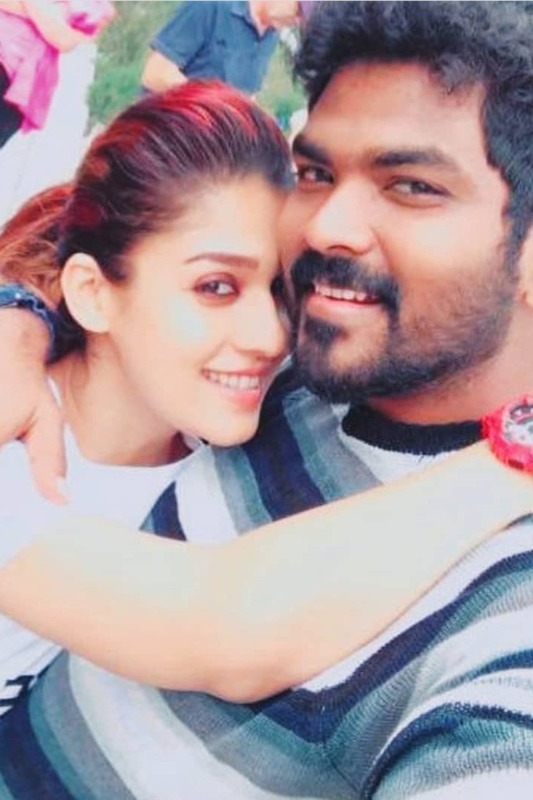 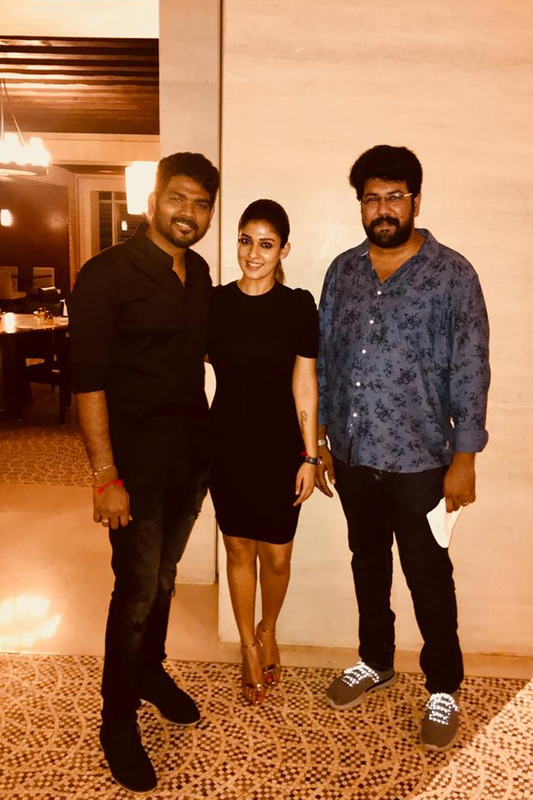 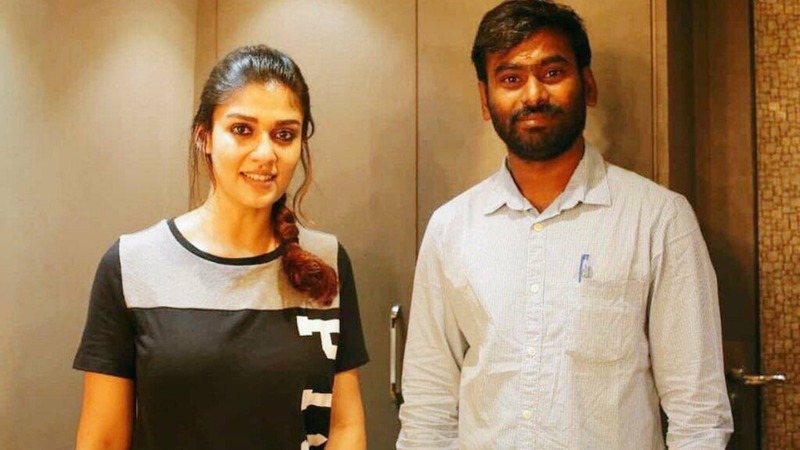 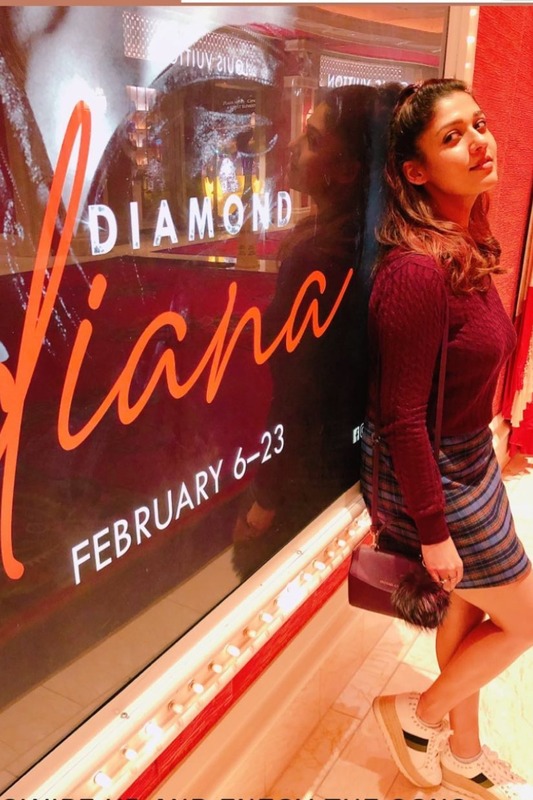 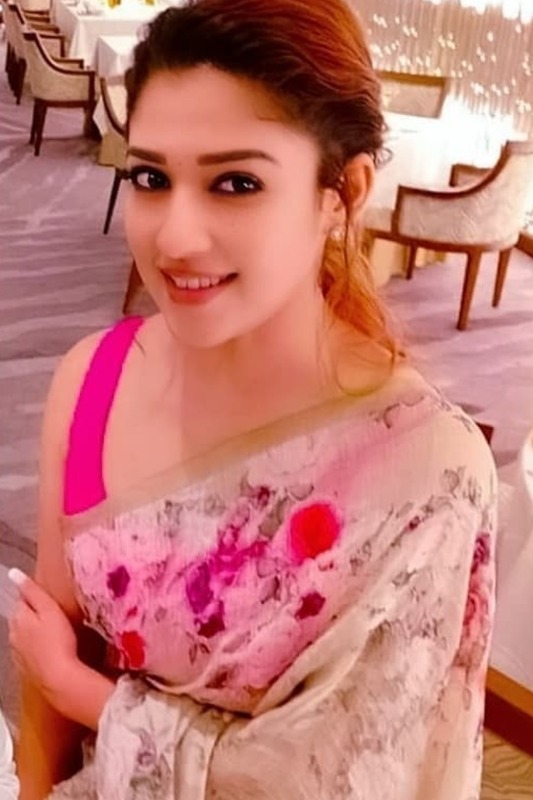 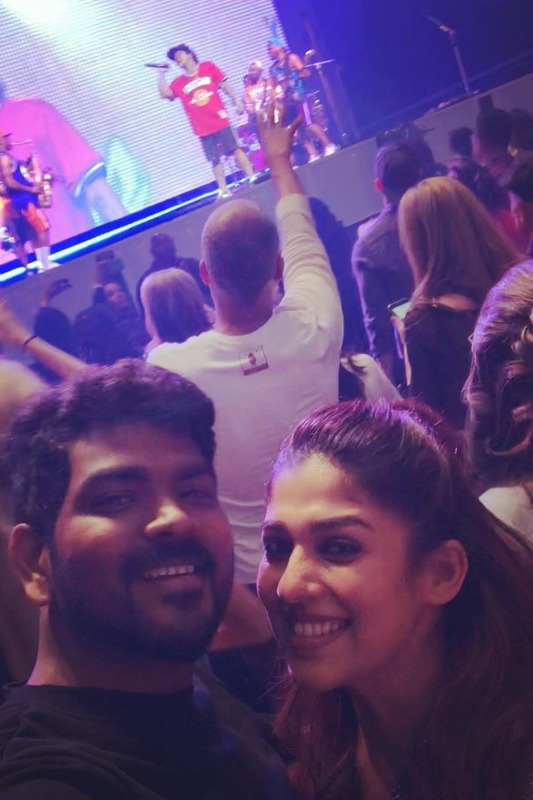 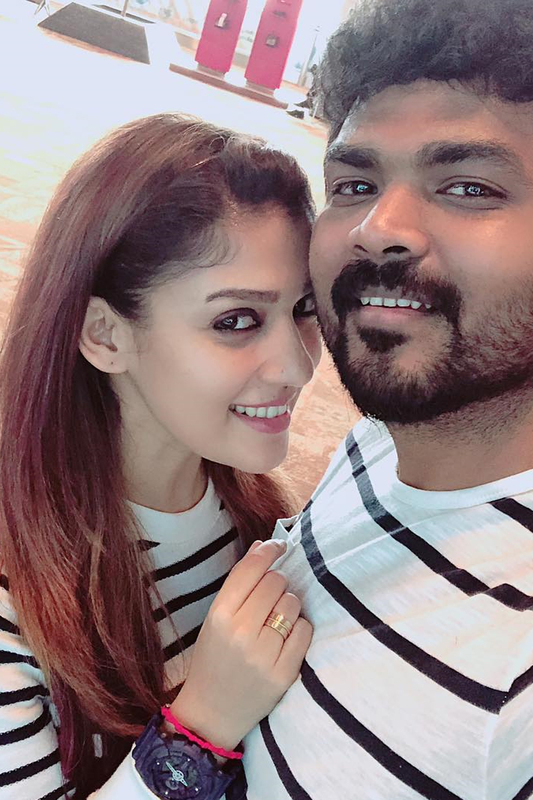 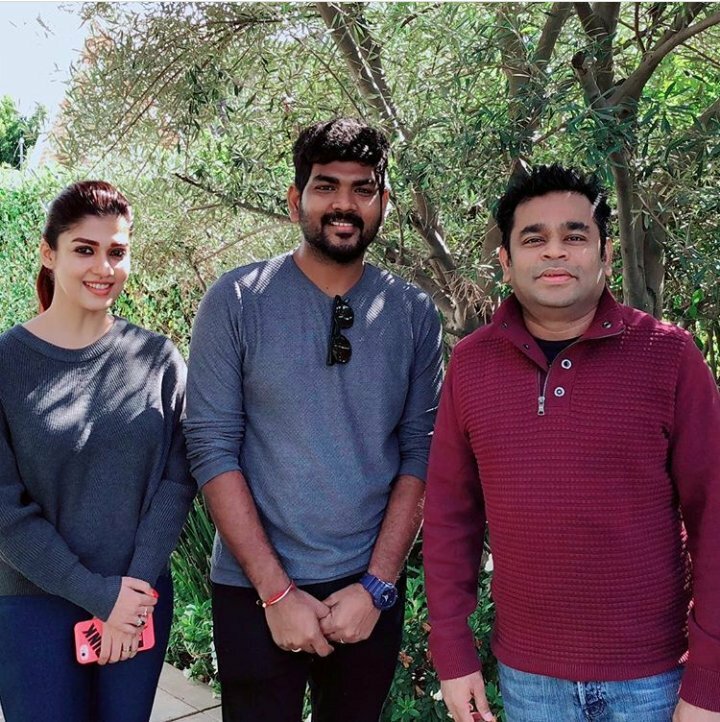 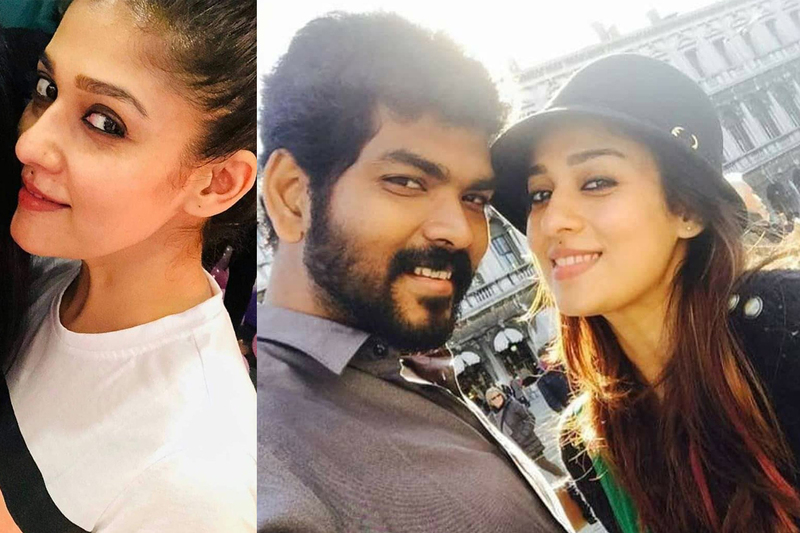 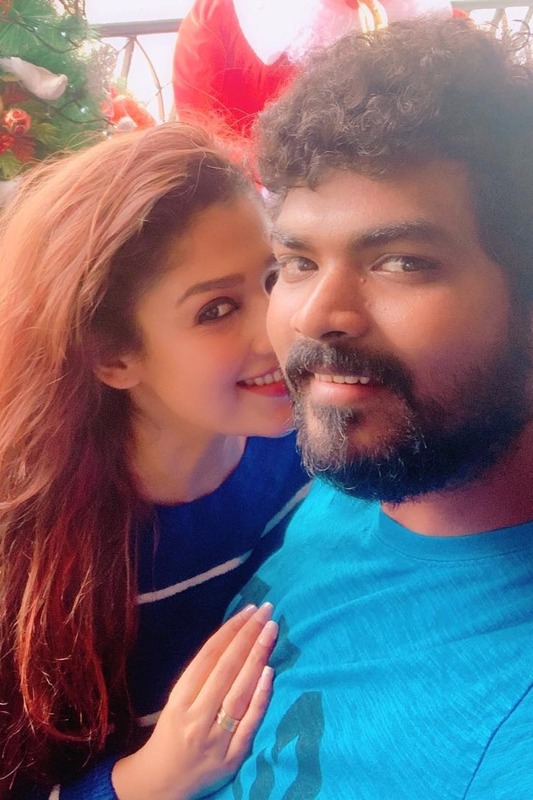 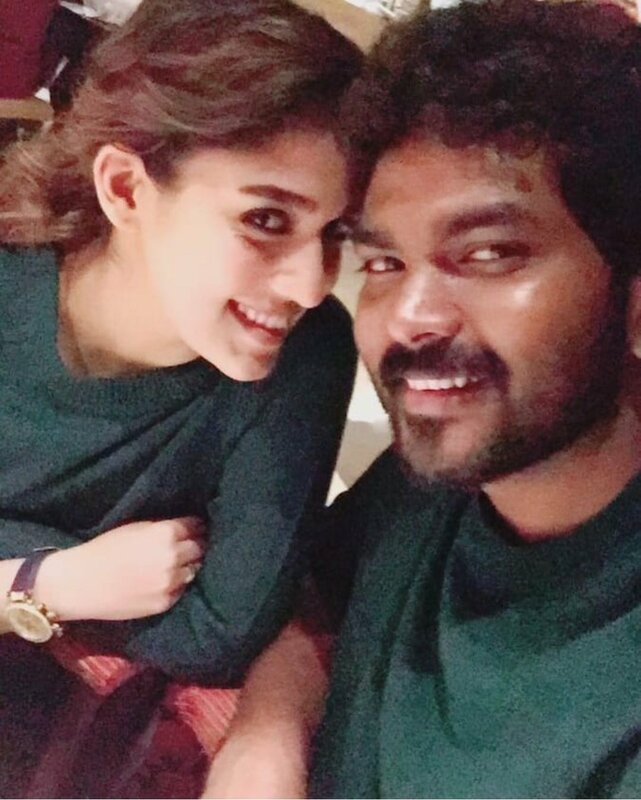 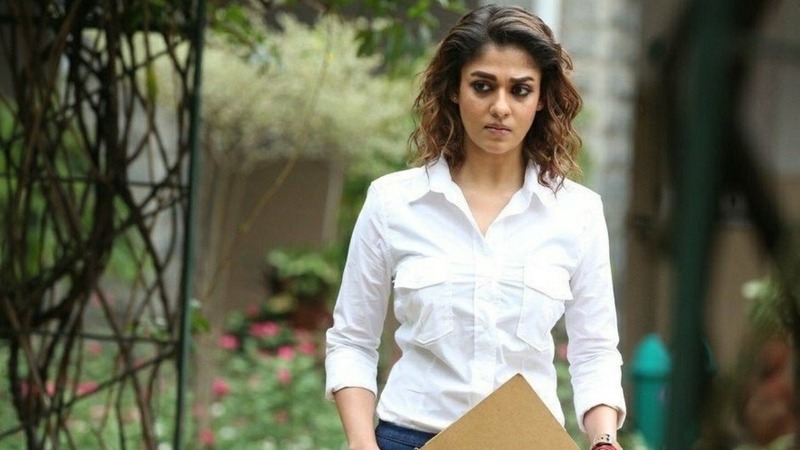 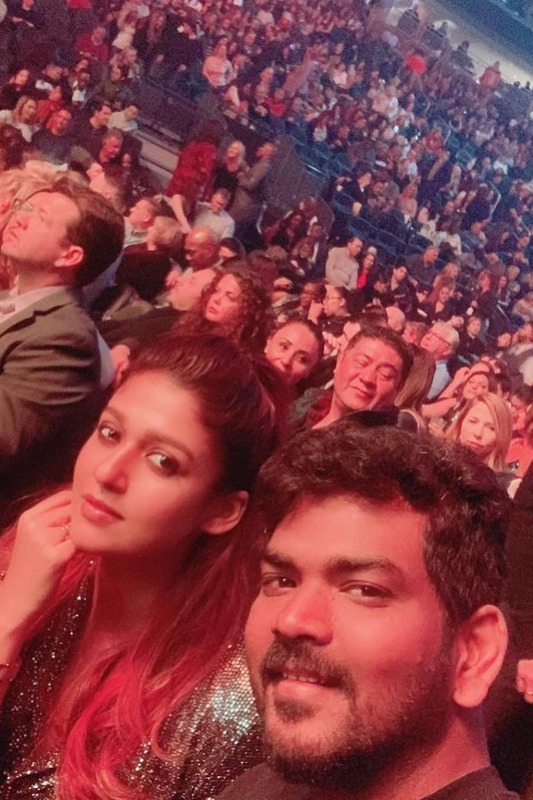 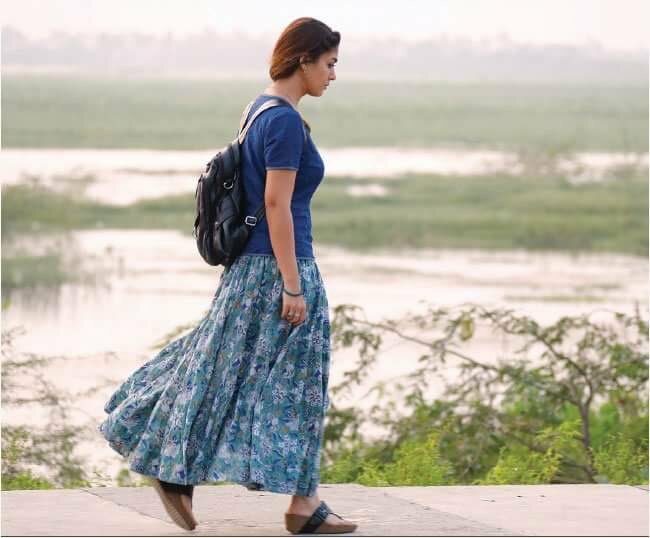 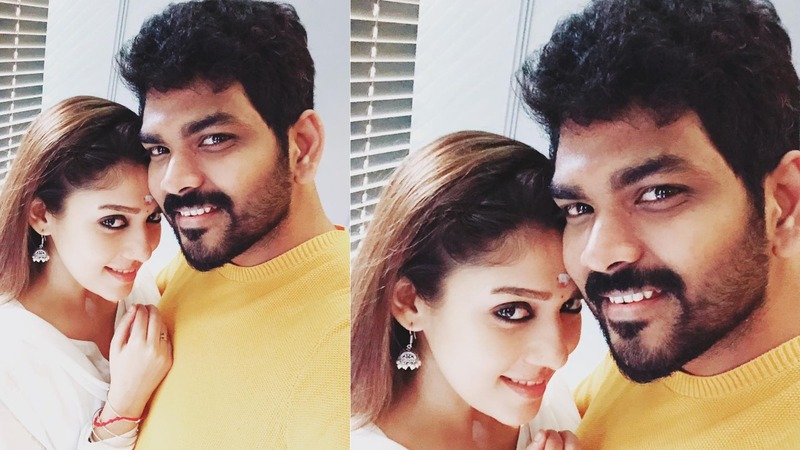 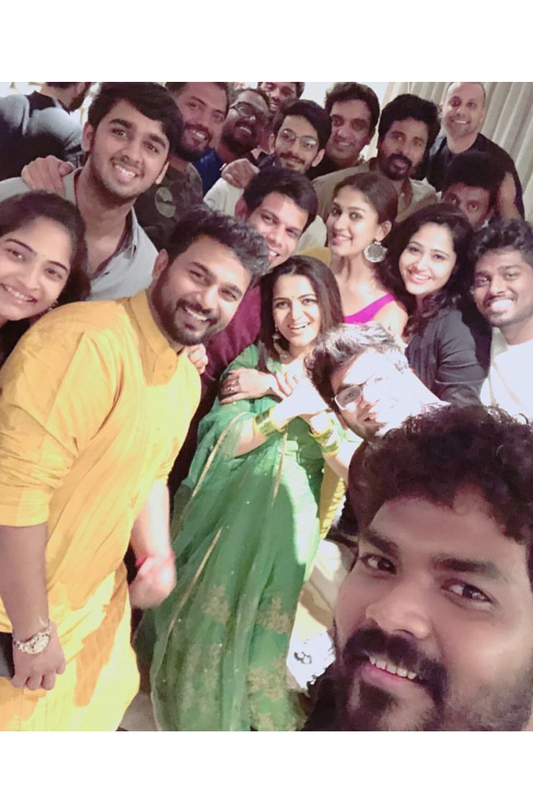 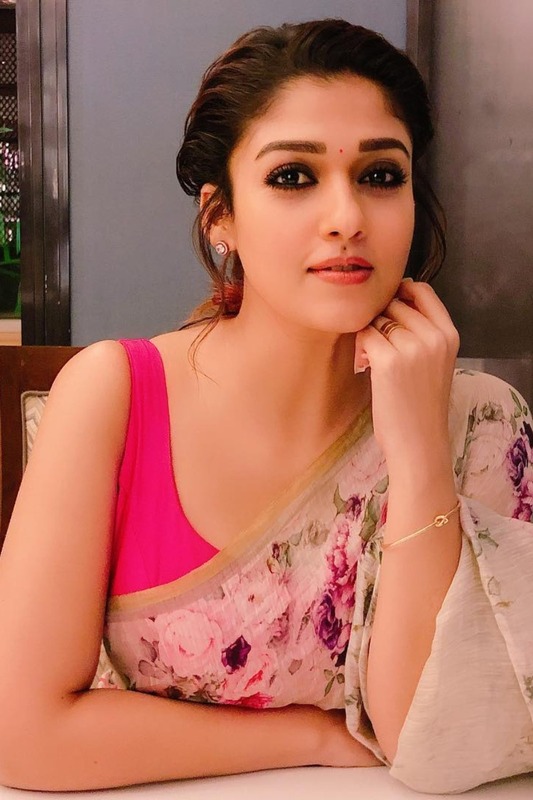 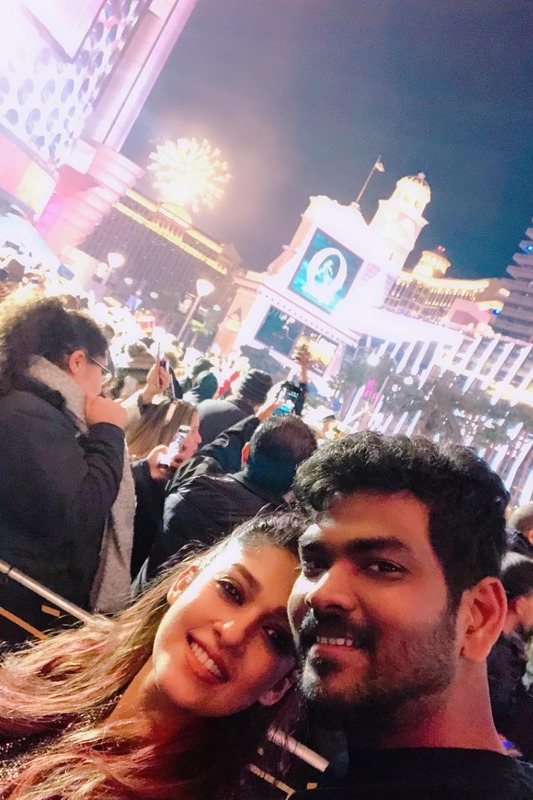 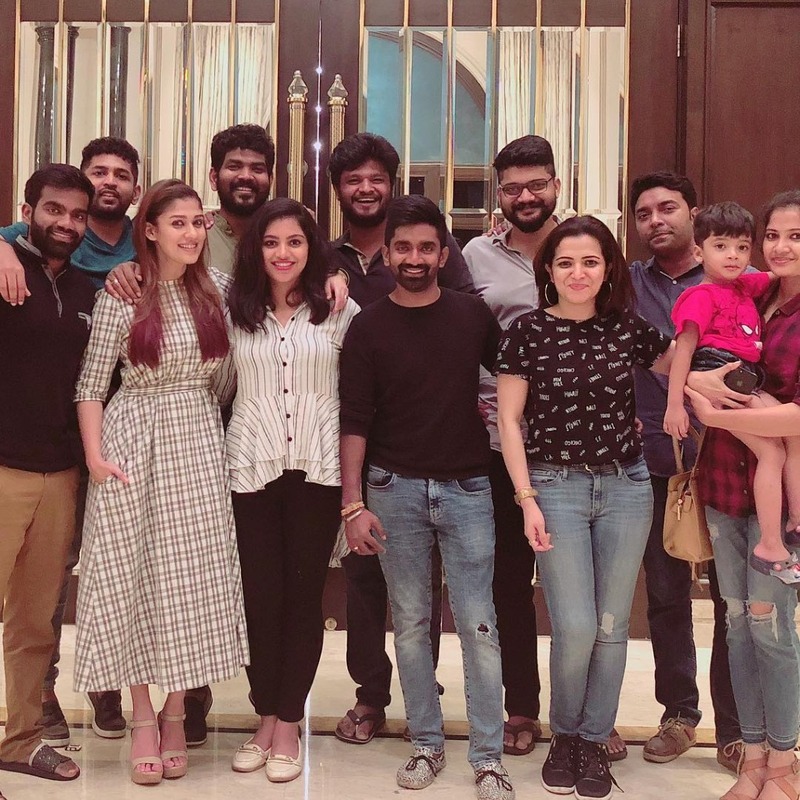 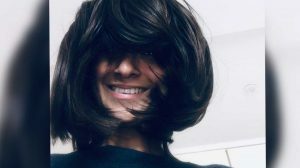 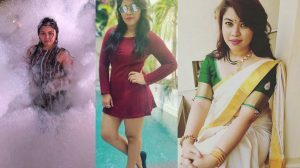 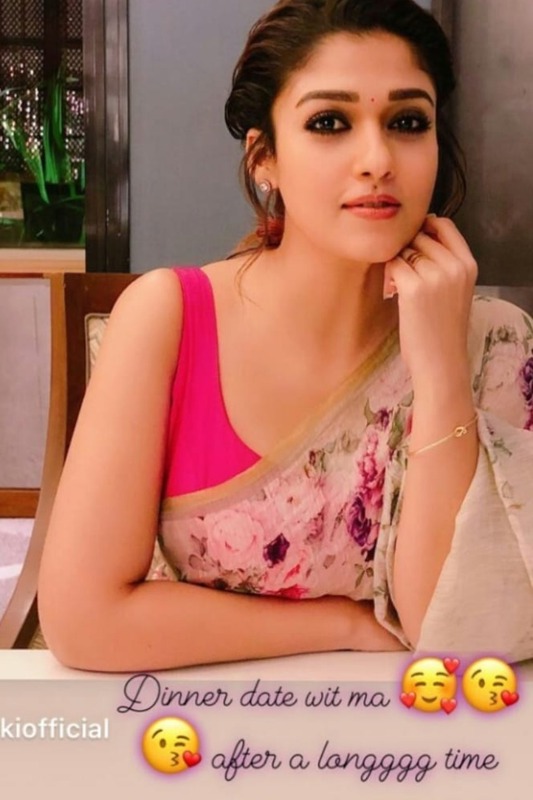 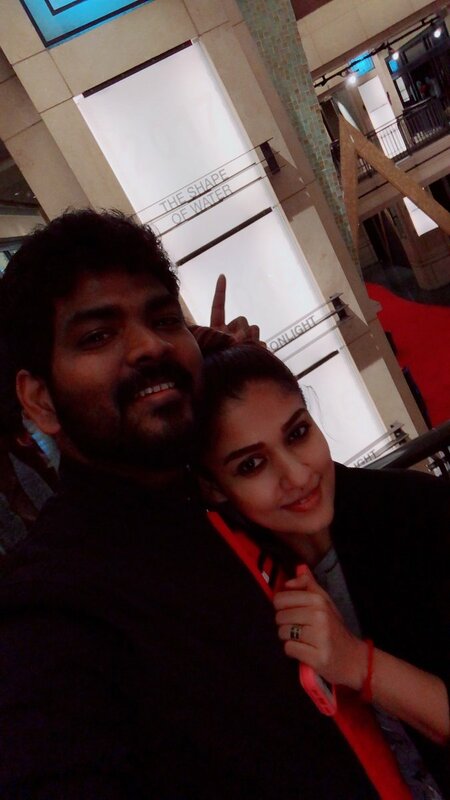 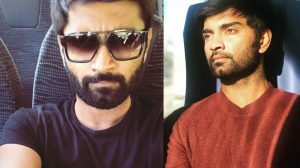 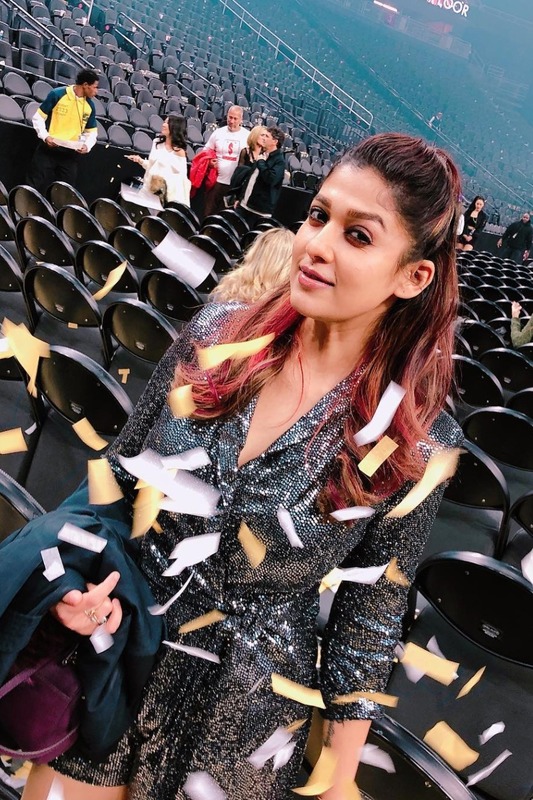 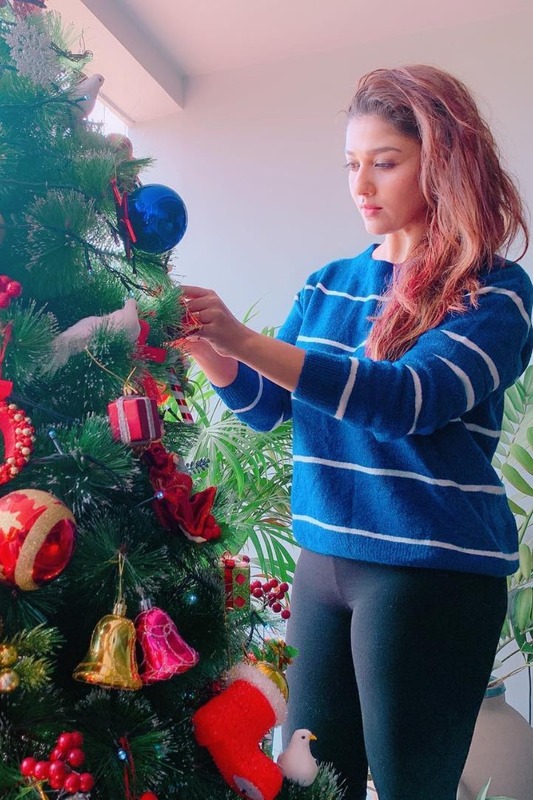 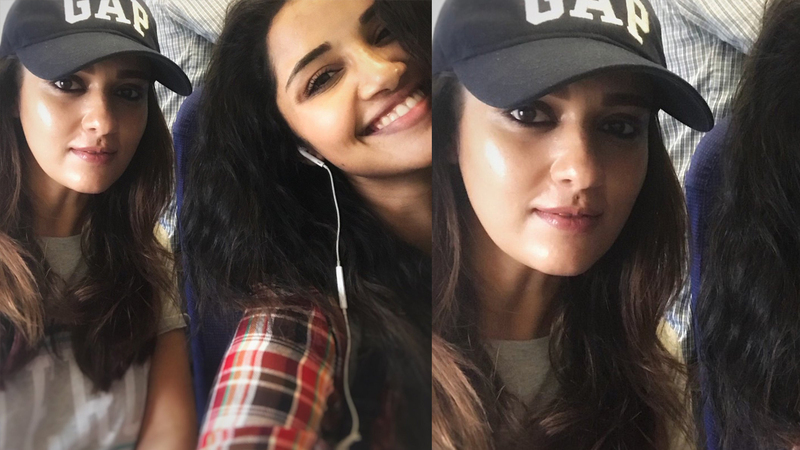 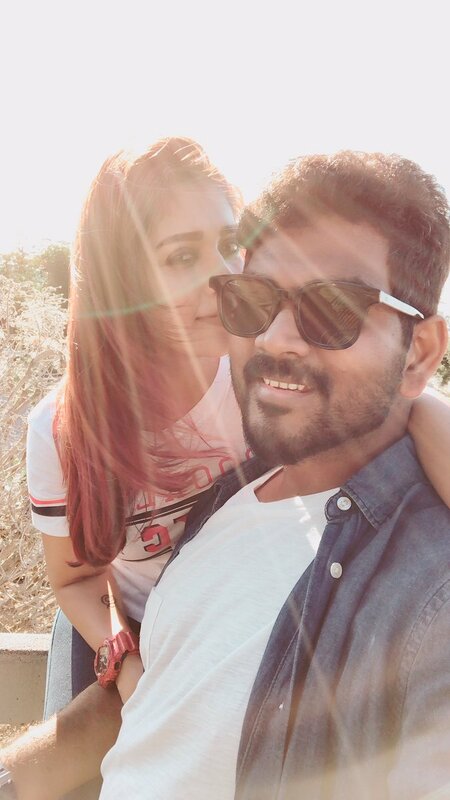 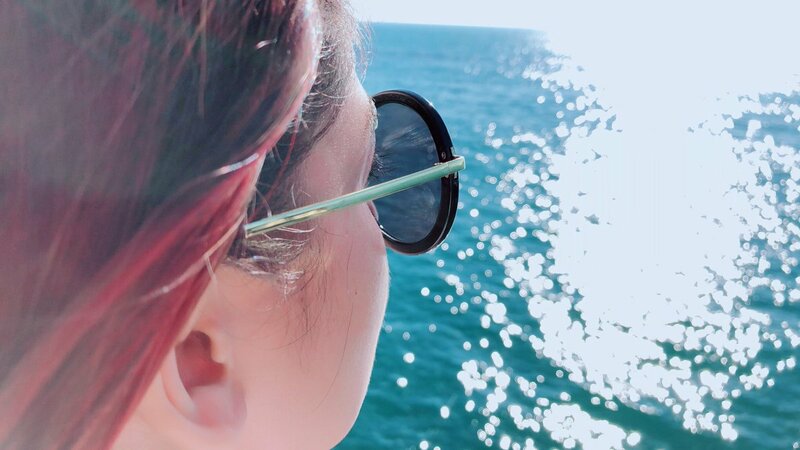 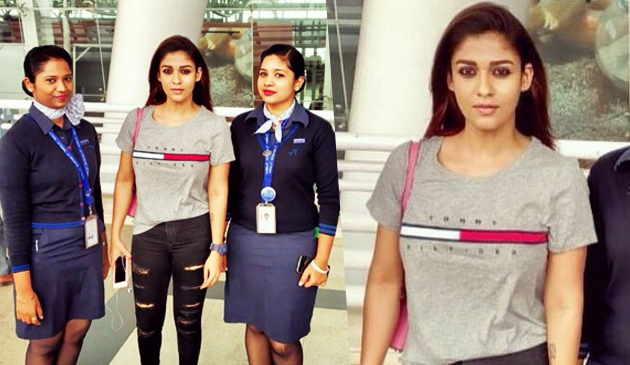 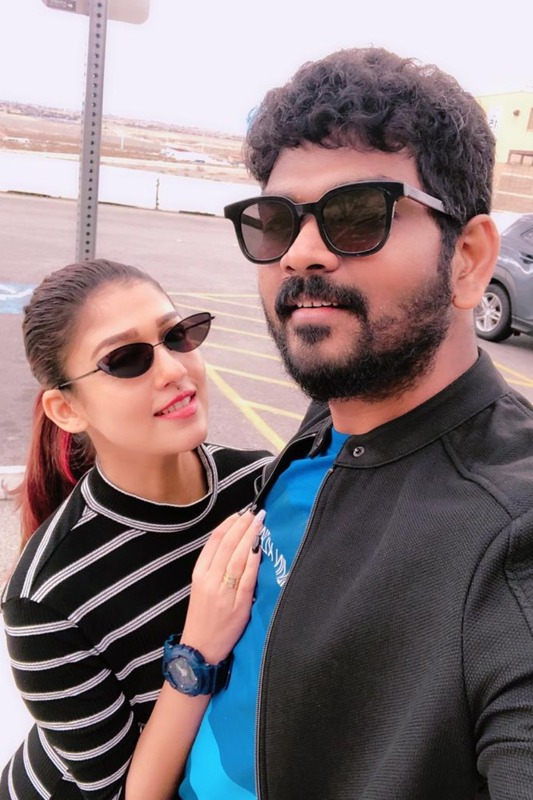 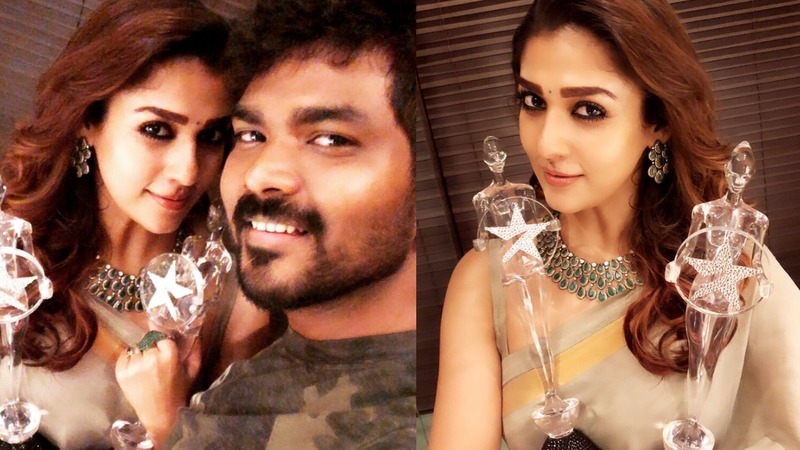 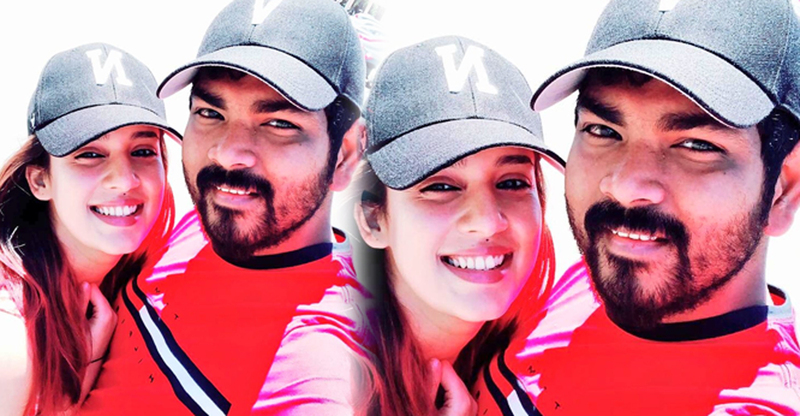 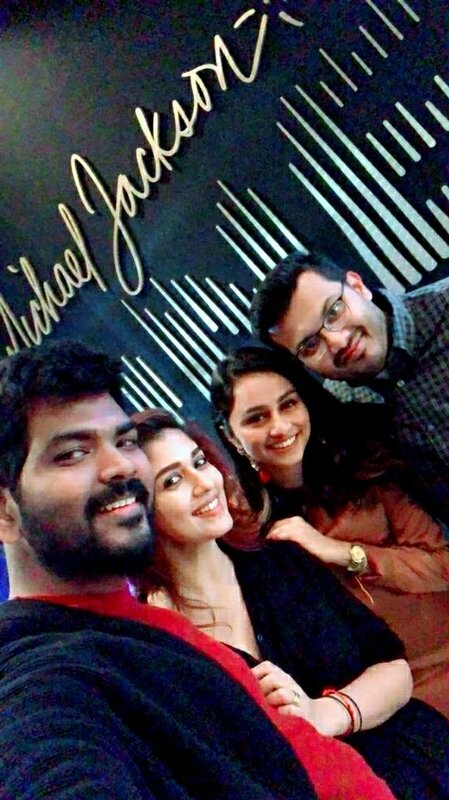 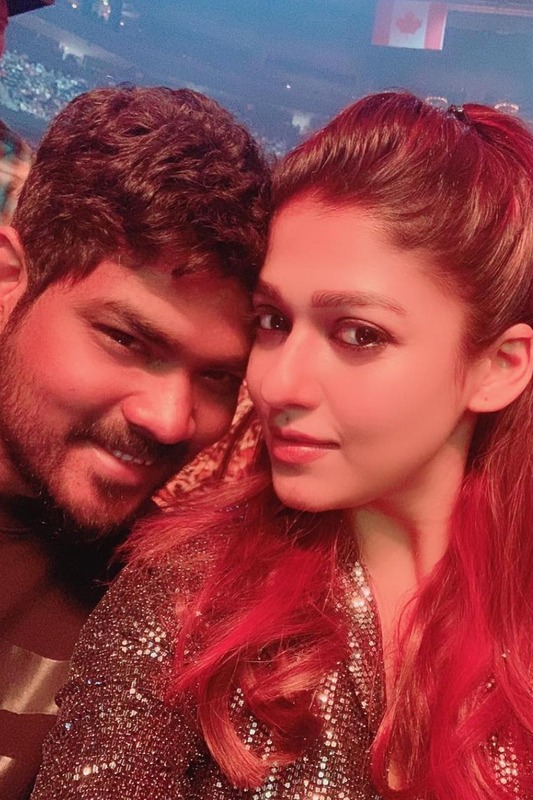 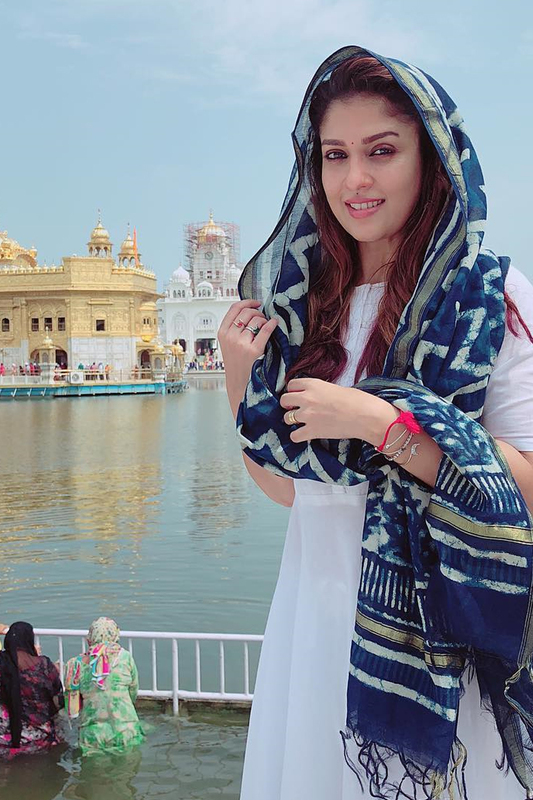 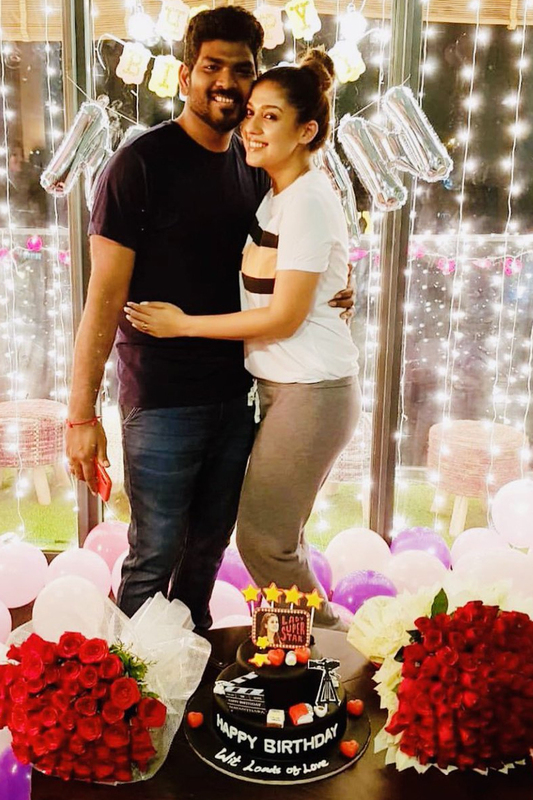 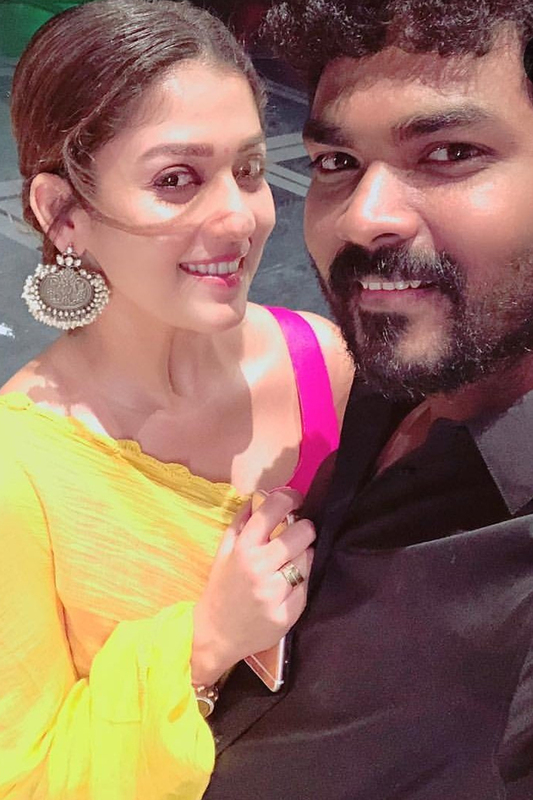 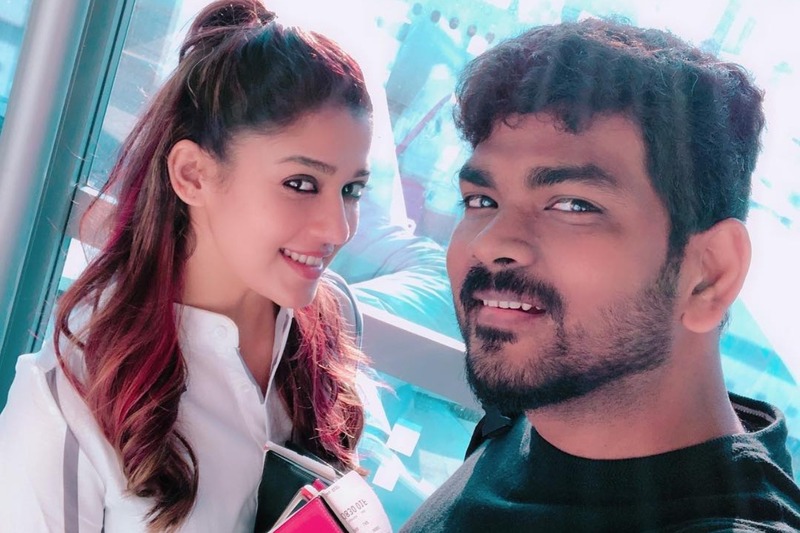 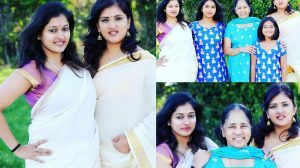 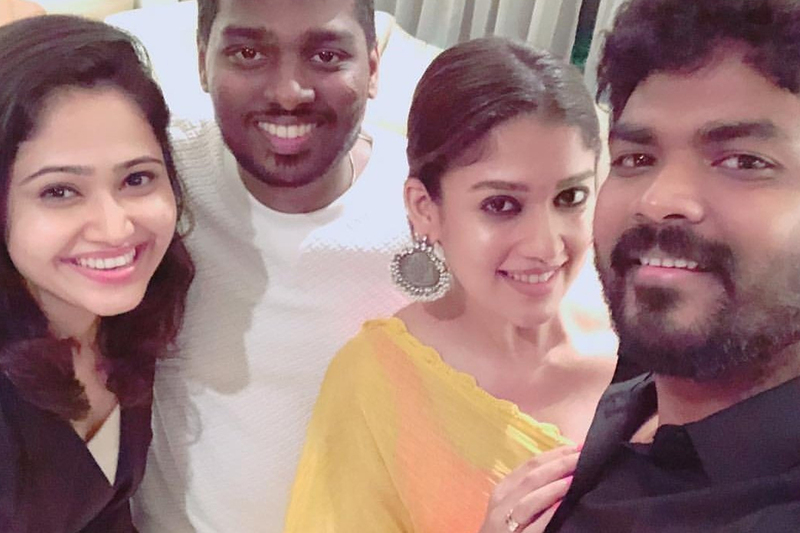 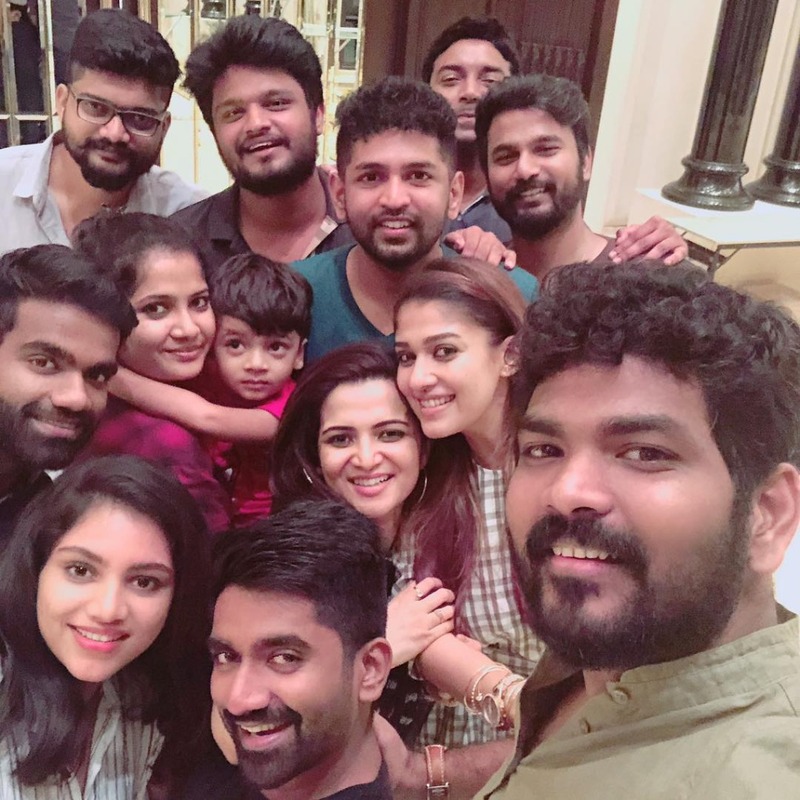 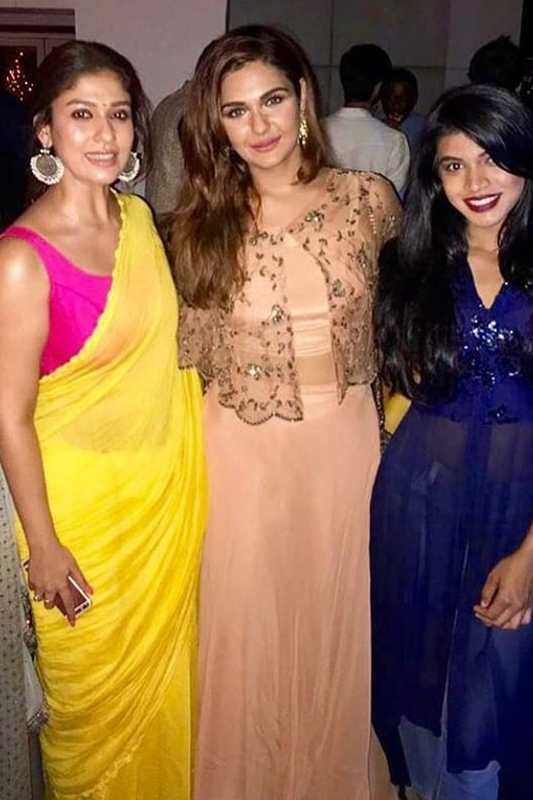 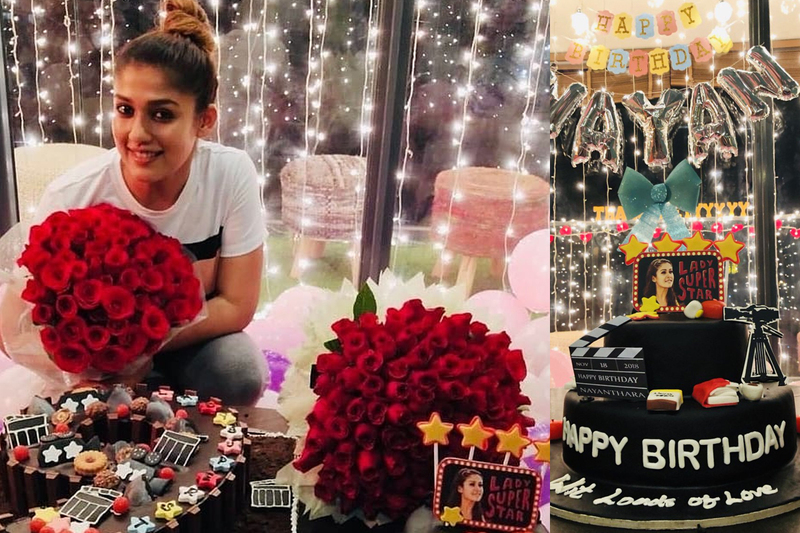 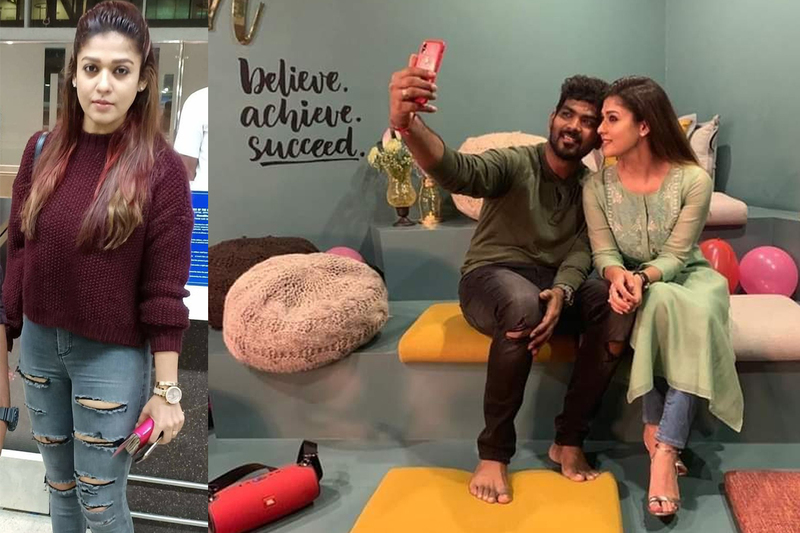 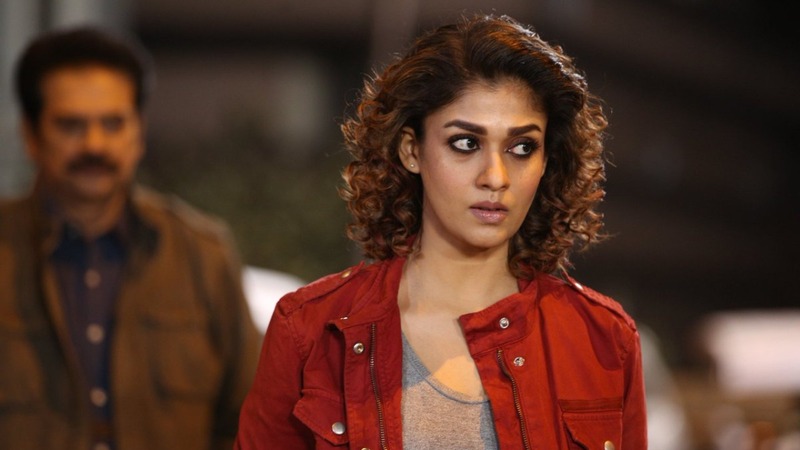 Lady Superstar Nayanthara’s Airaa shoot wrapped up! 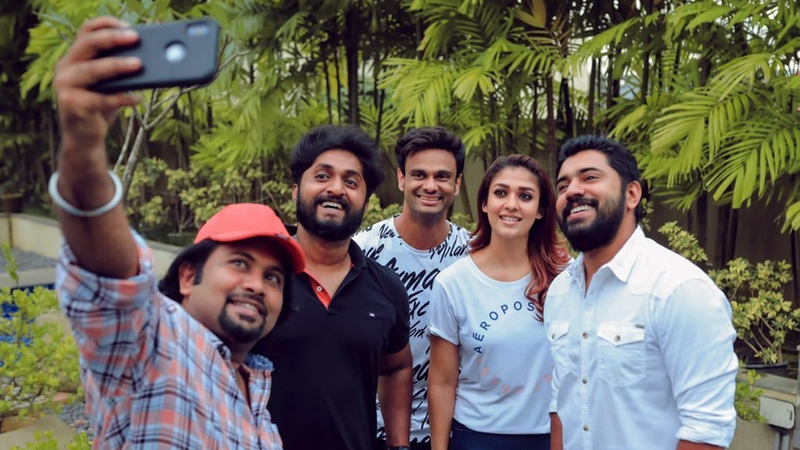 Here’s a picture from the last day of the shoot! 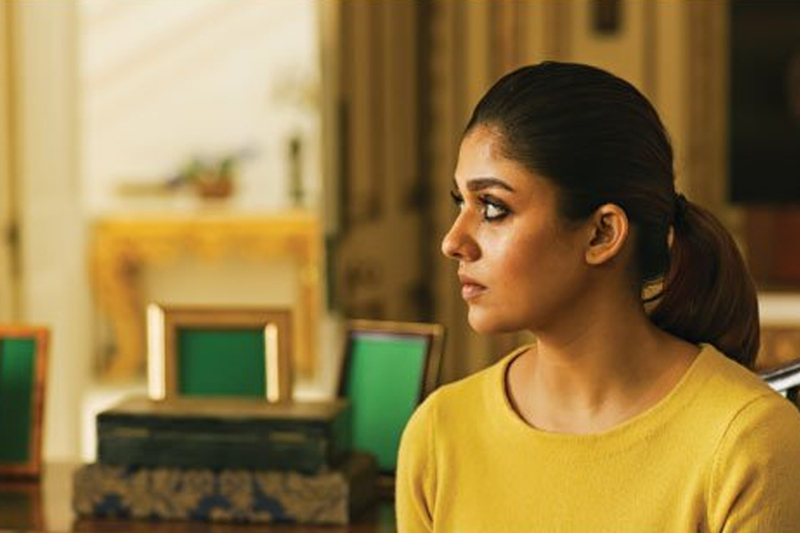 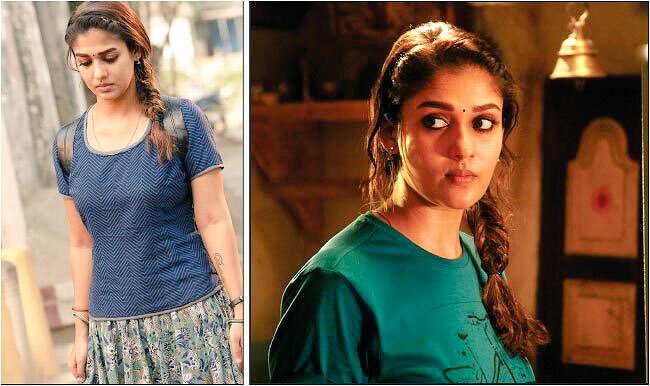 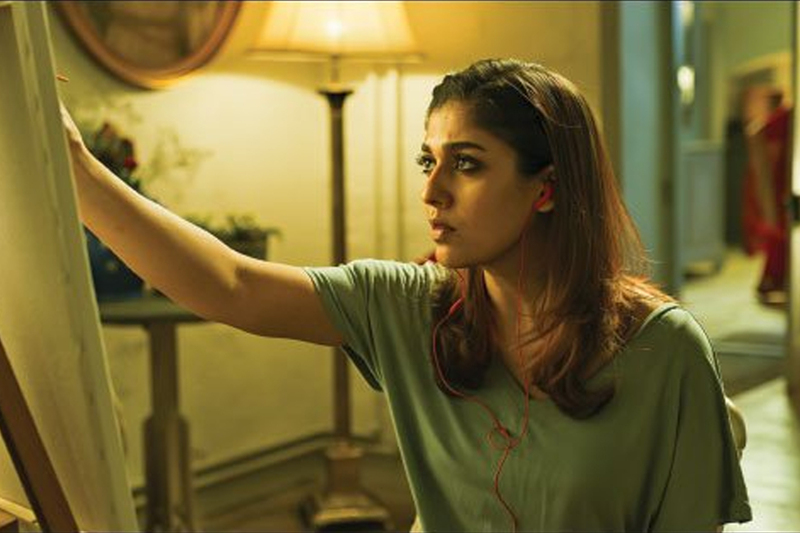 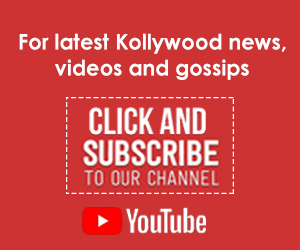 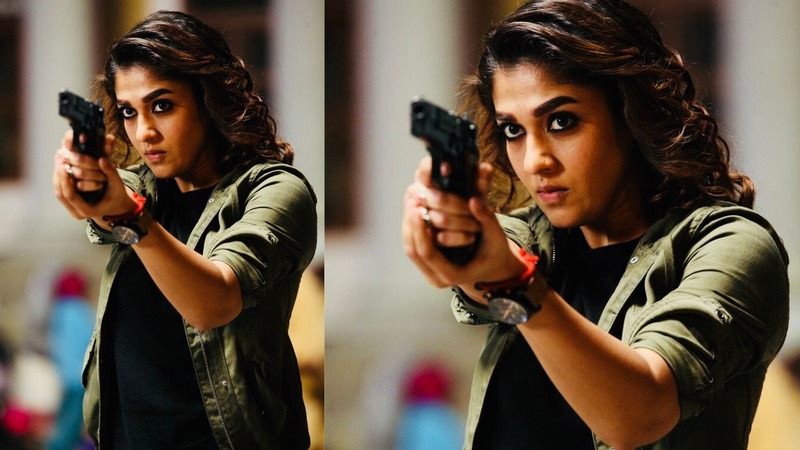 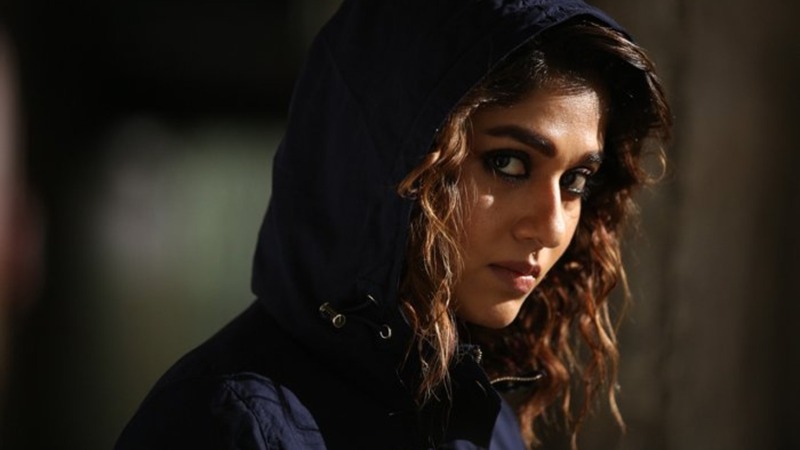 New stills of Lady SuperStar Nayanthara from her upcoming thriller Kolaiyudhir Kaalam. 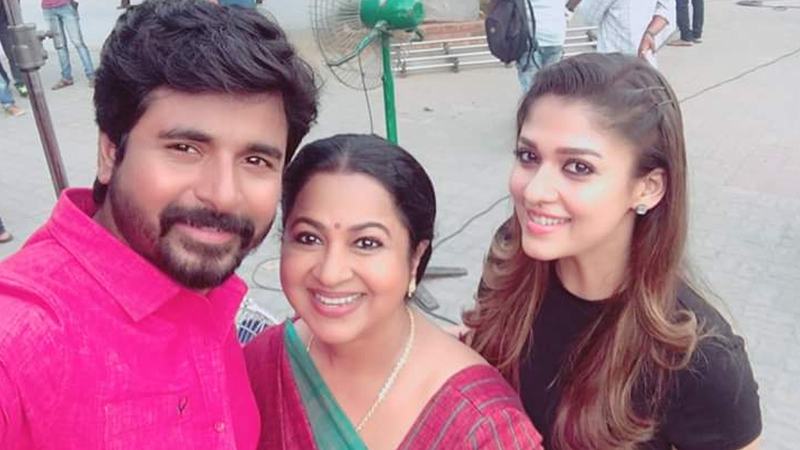 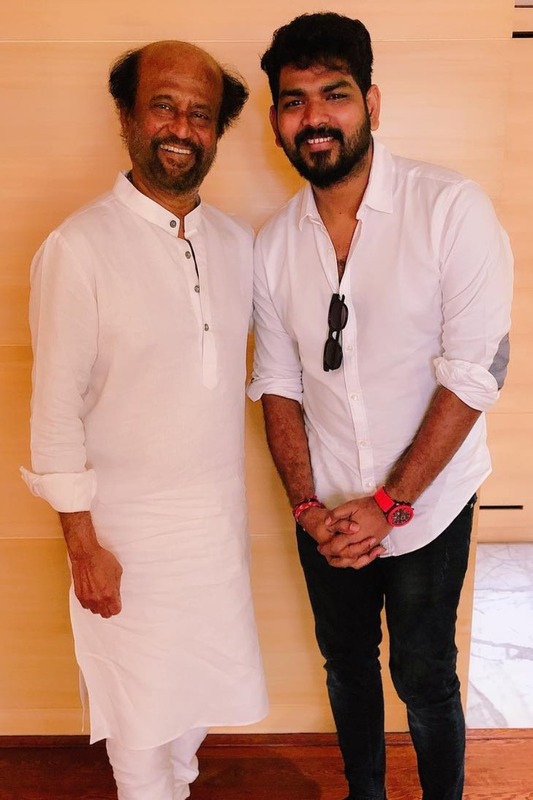 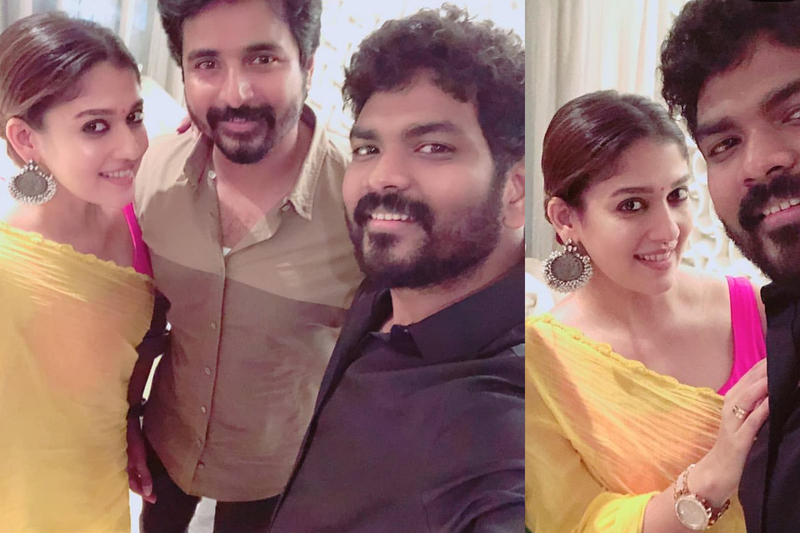 Actress Radikaa shared this picture from the sets of the upcoming Sivakarthikeyan, Nayanthara flick helmed by director Rajesh. 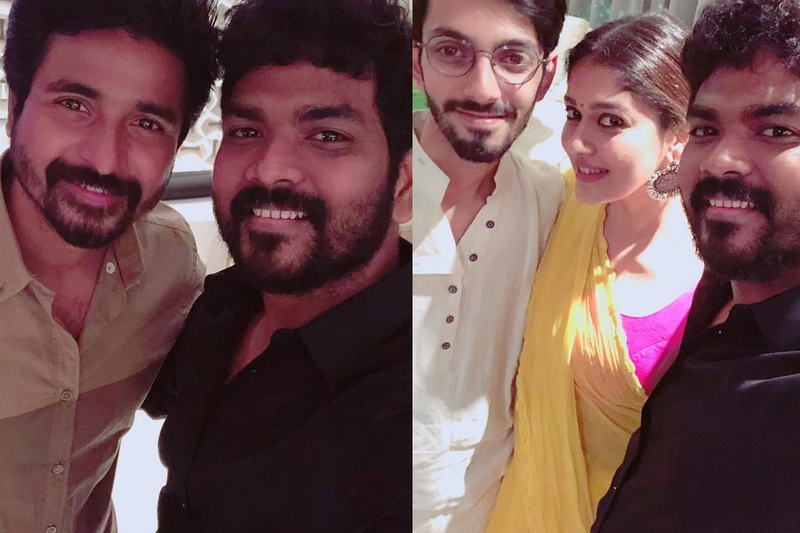 “On the sets of Dir Rajesh’s film with @Siva_Kartikeyan and #ladysuperstar Nayanthara, having a blast on the sets,” tweeted Radikaa. 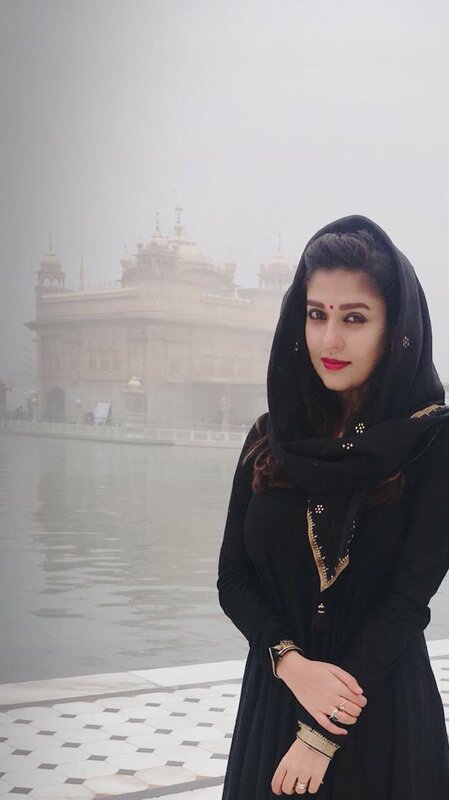 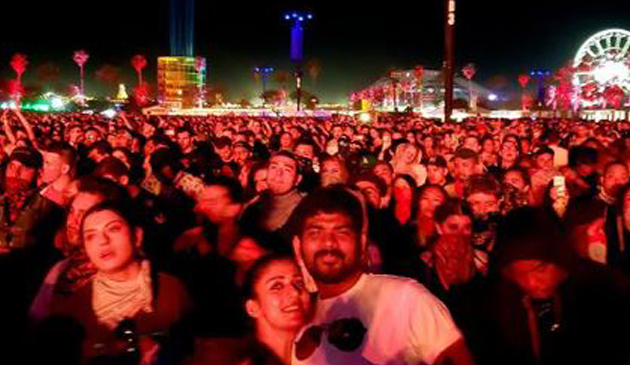 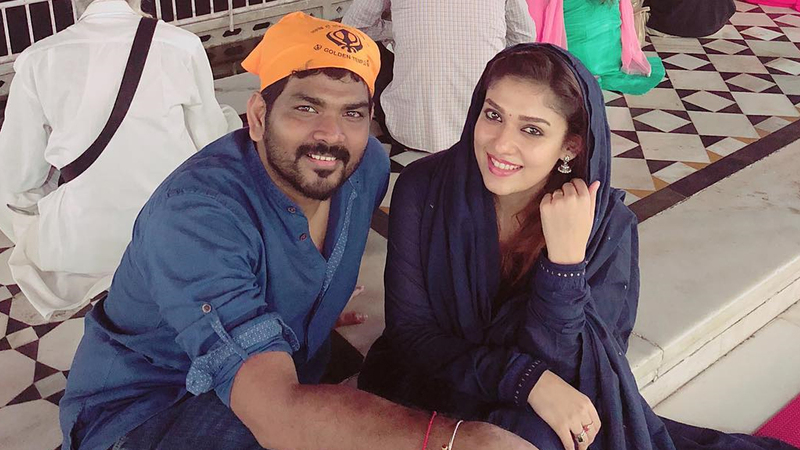 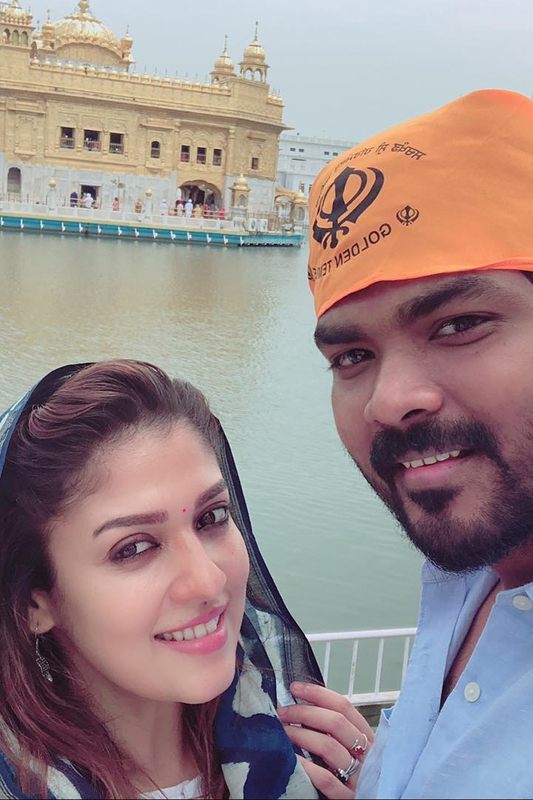 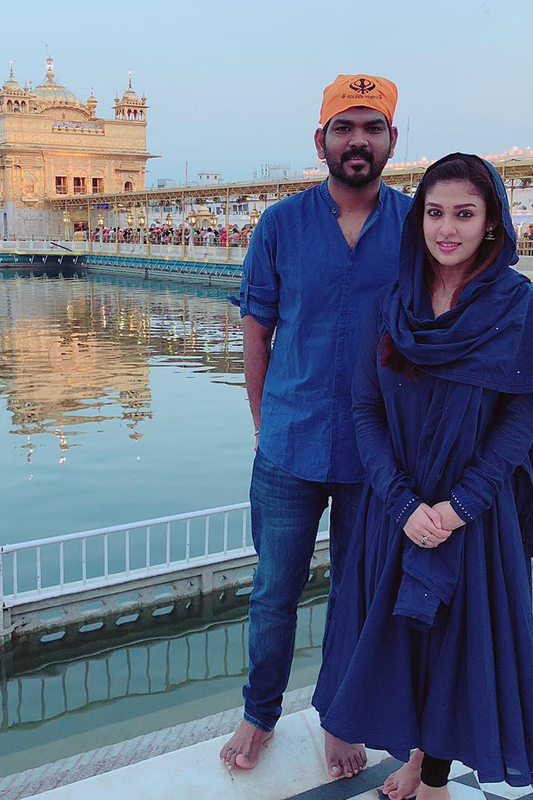 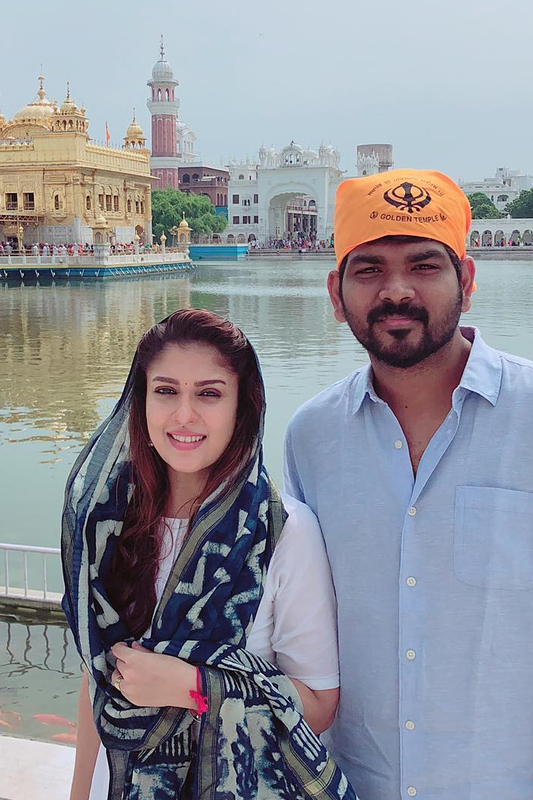 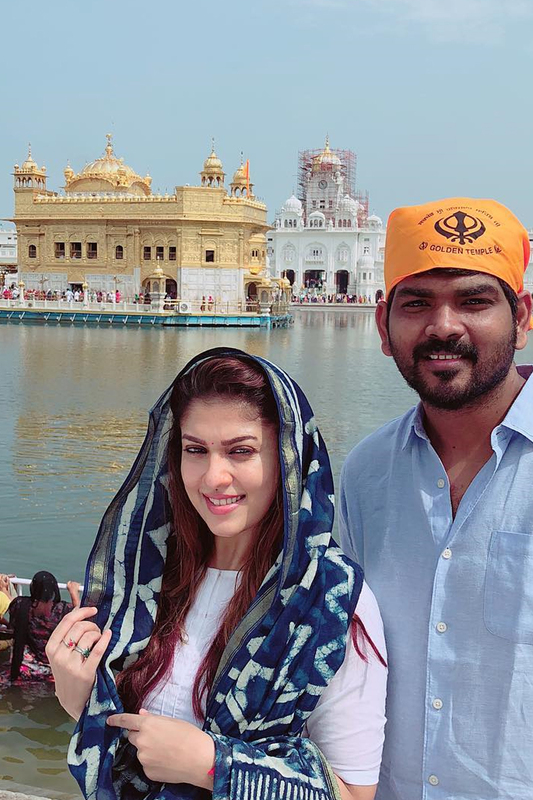 Vigensh Shivn and Nayanthara from their recent visit to Golden Temple, Amritsar. 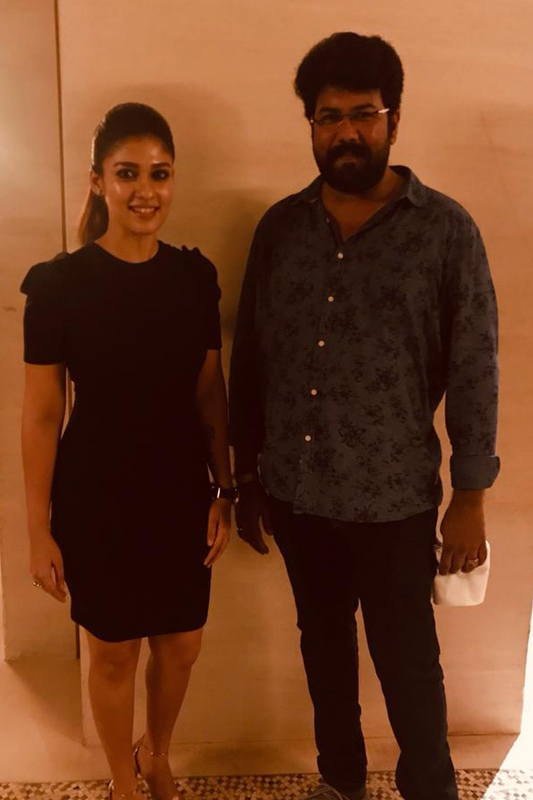 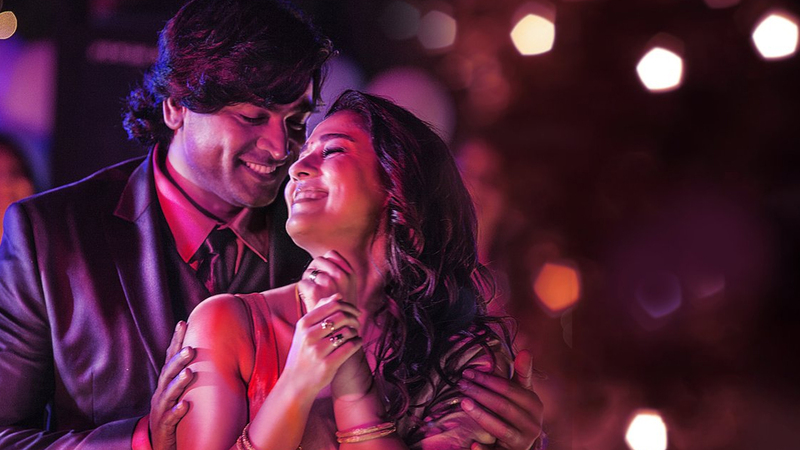 Here’s a lovely picture of Vijay Sethupathi and lady superstar Nayanthara from Imaikkaa Nodigal.